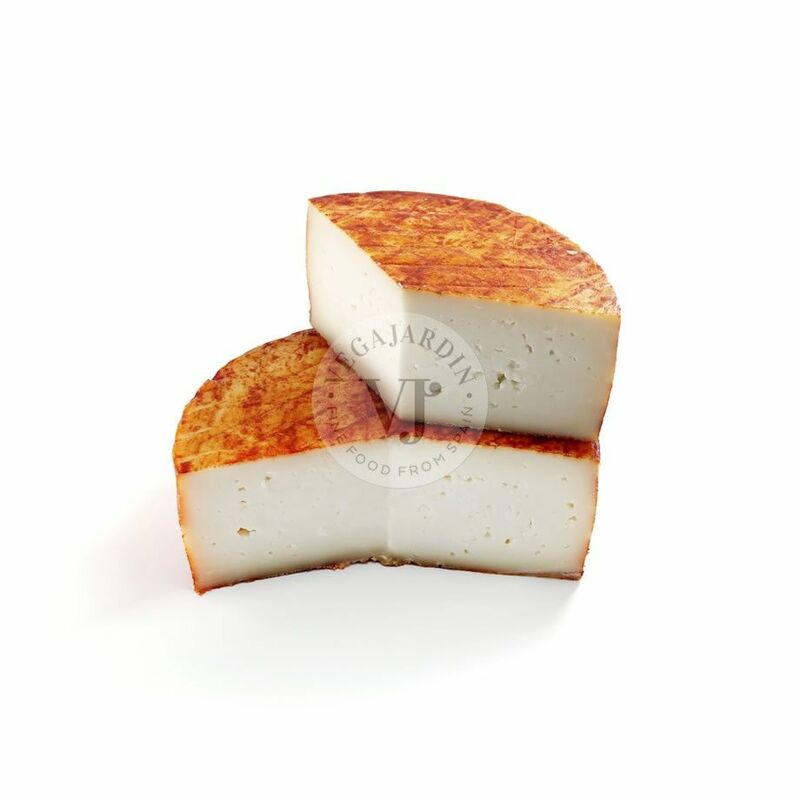 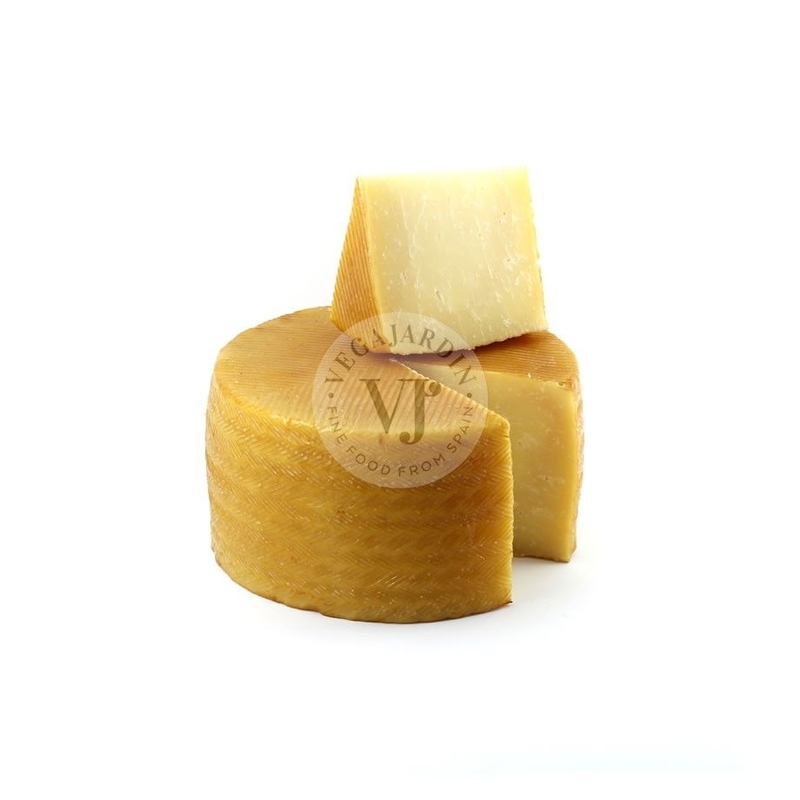 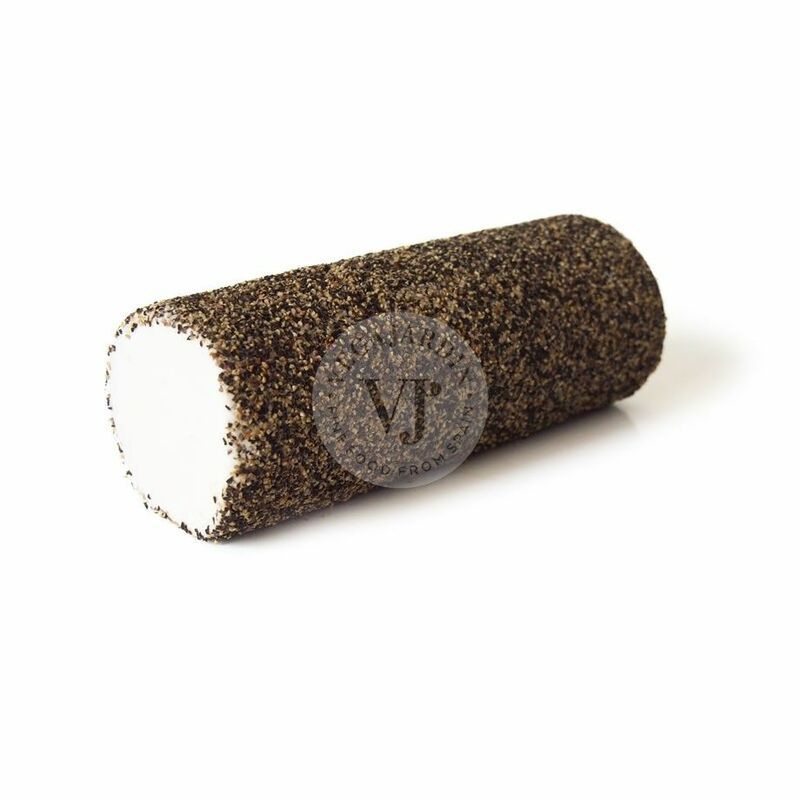 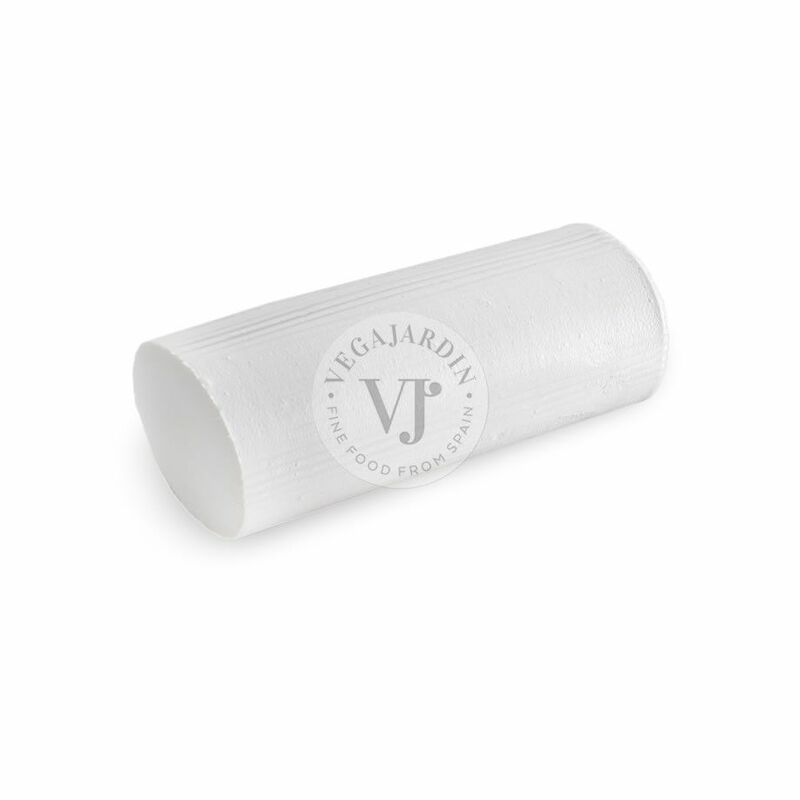 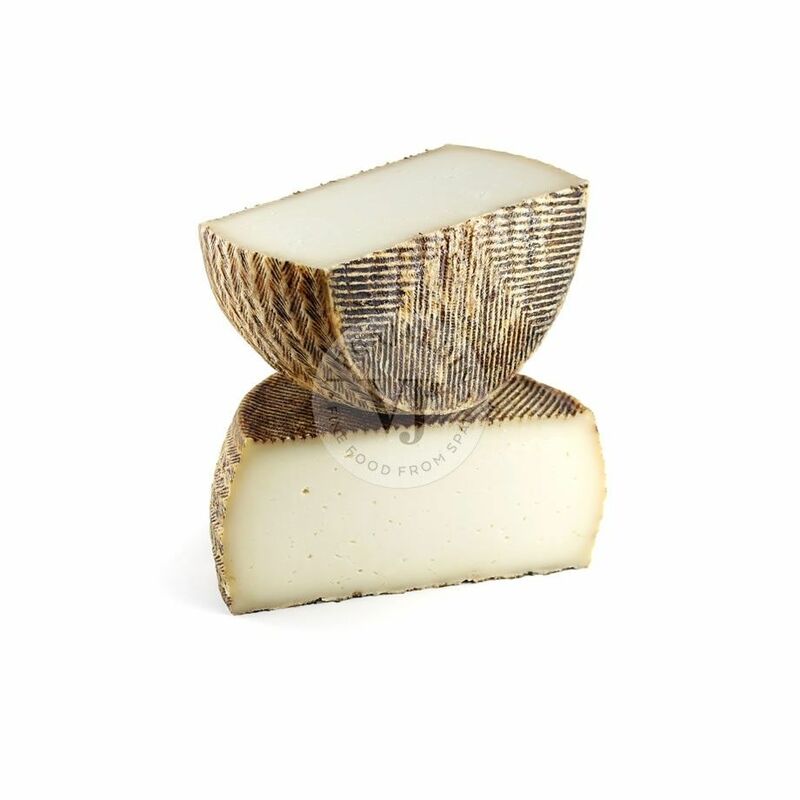 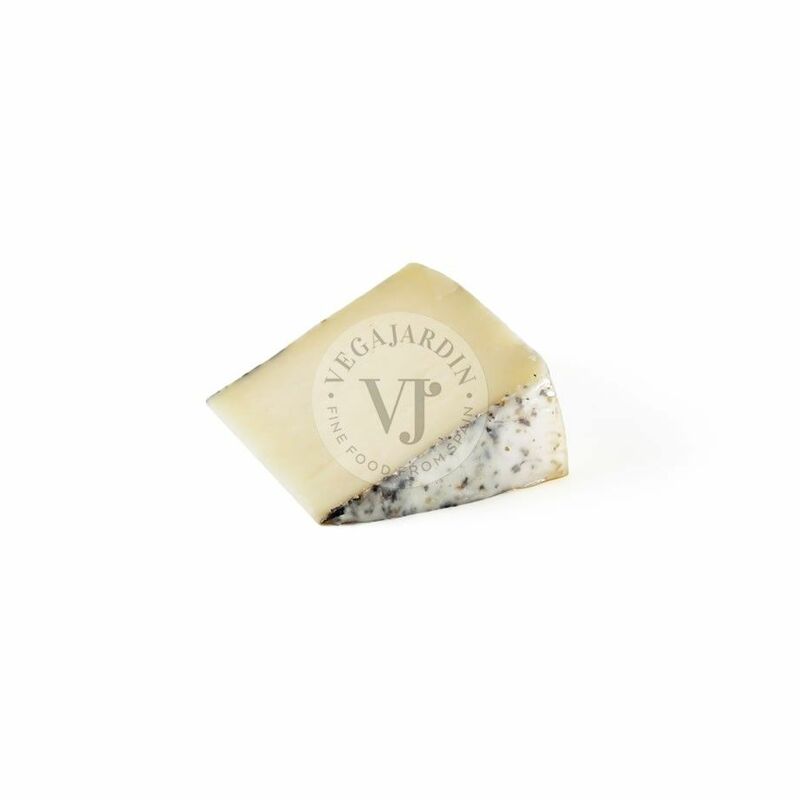 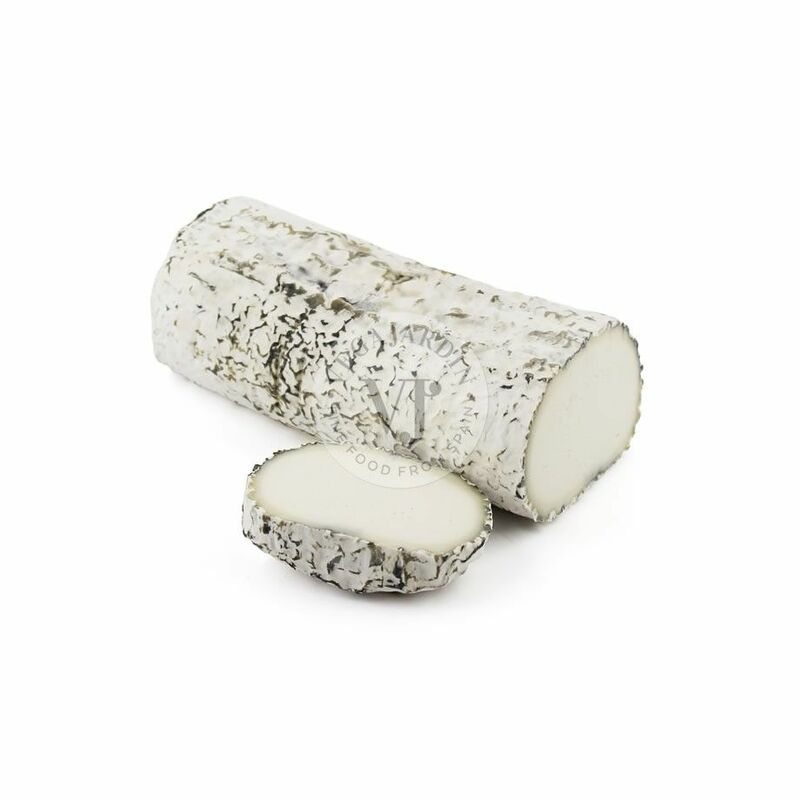 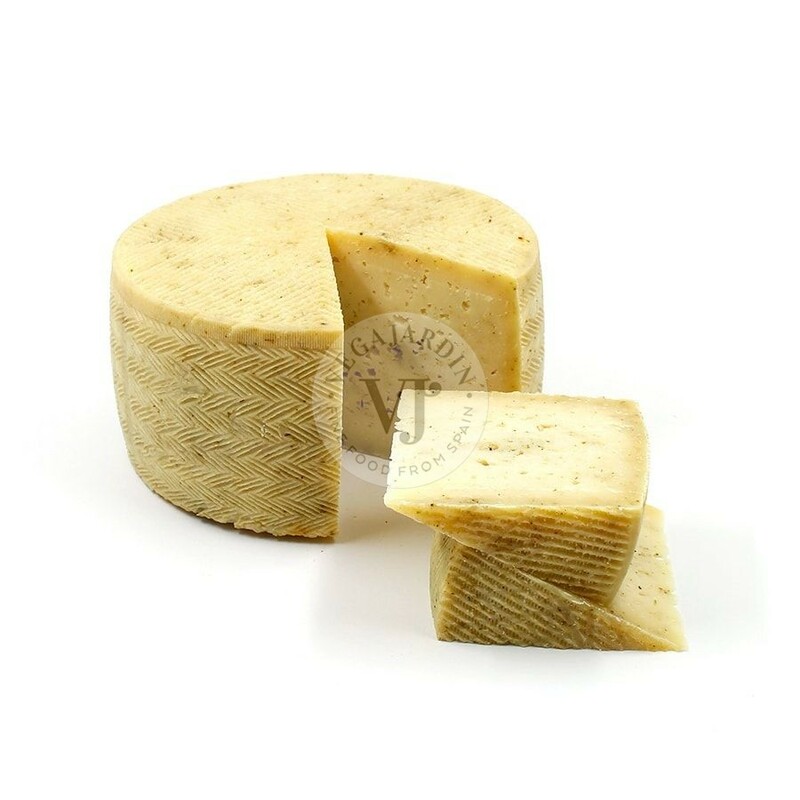 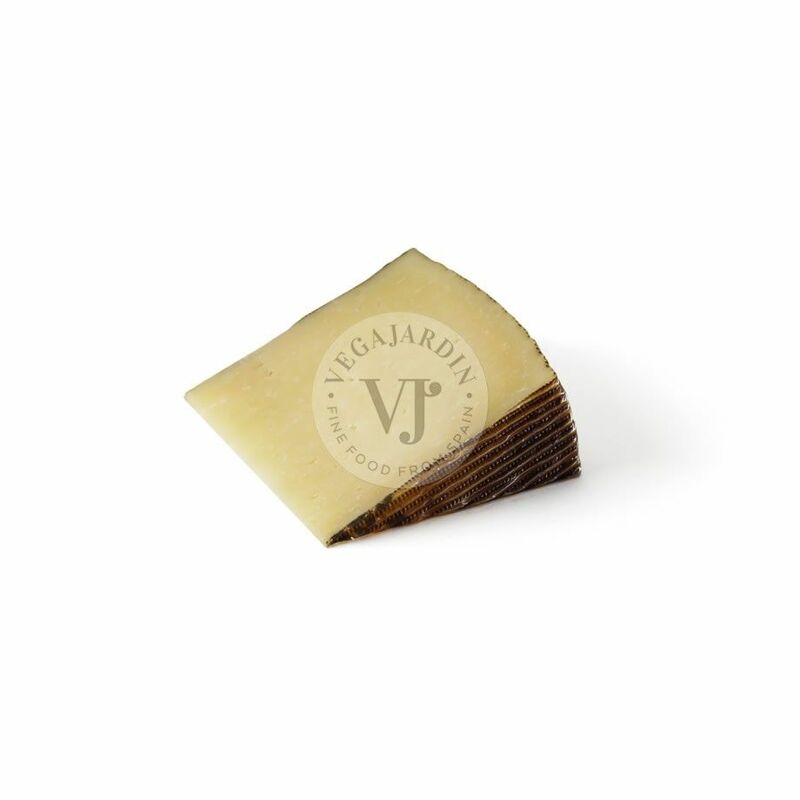 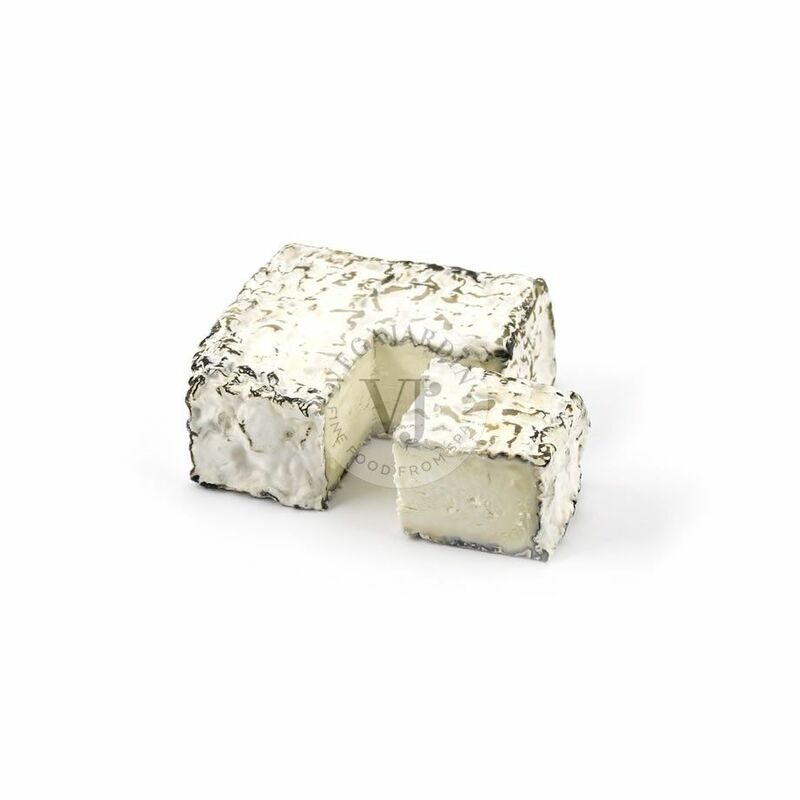 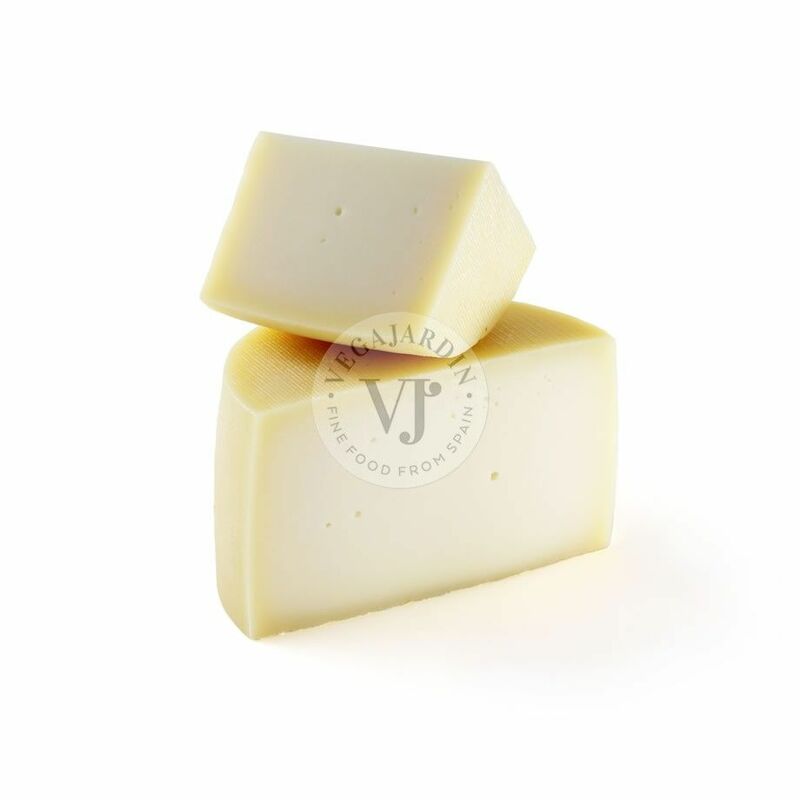 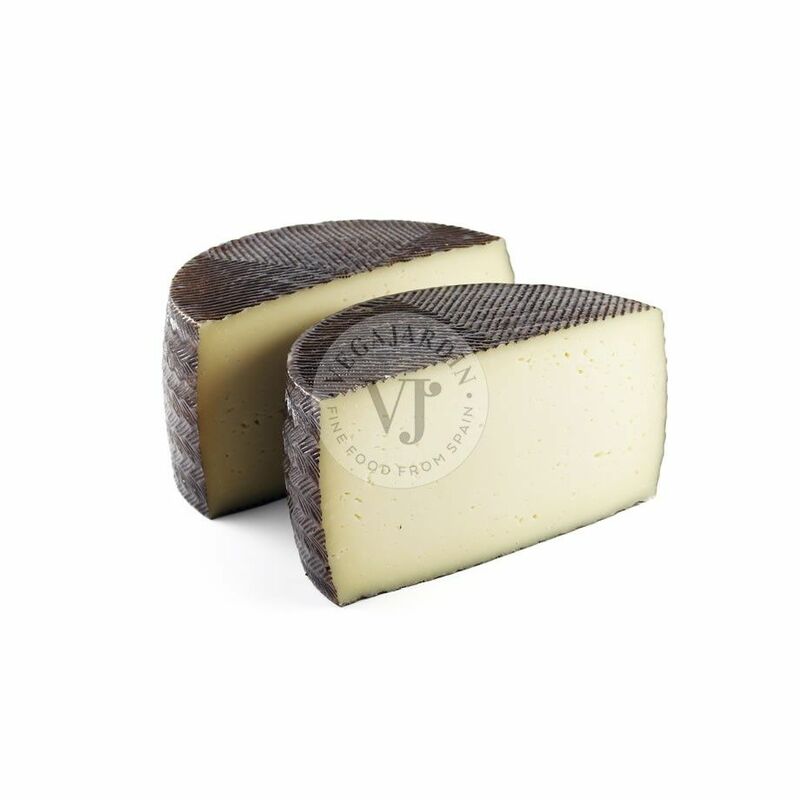 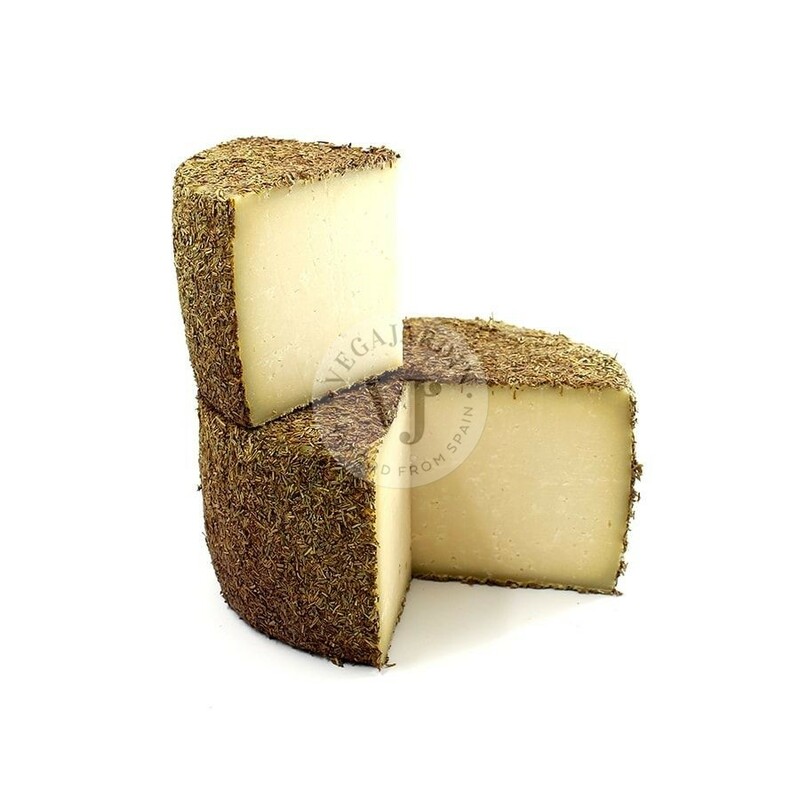 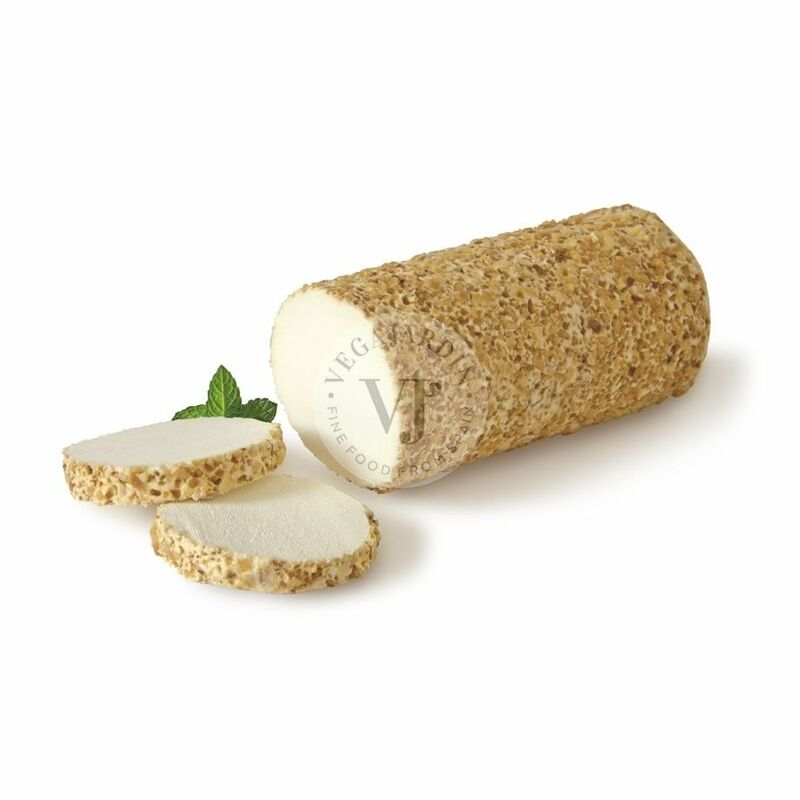 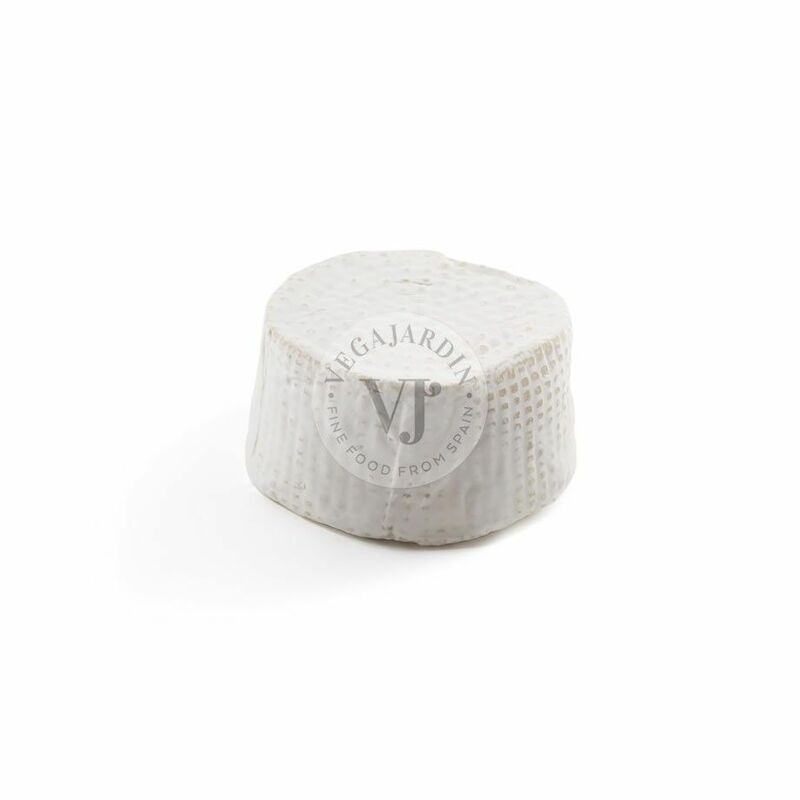 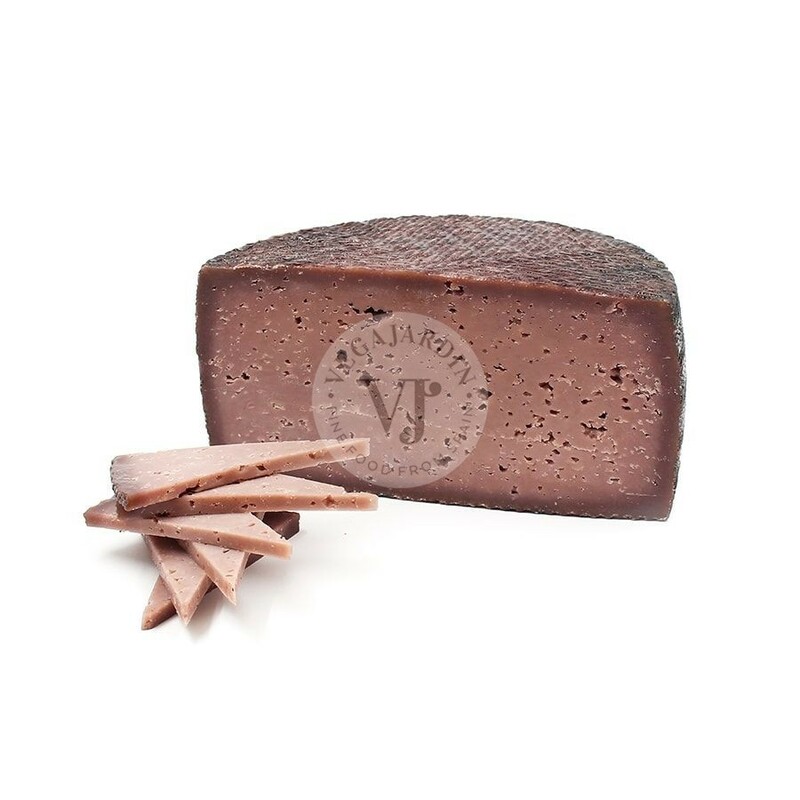 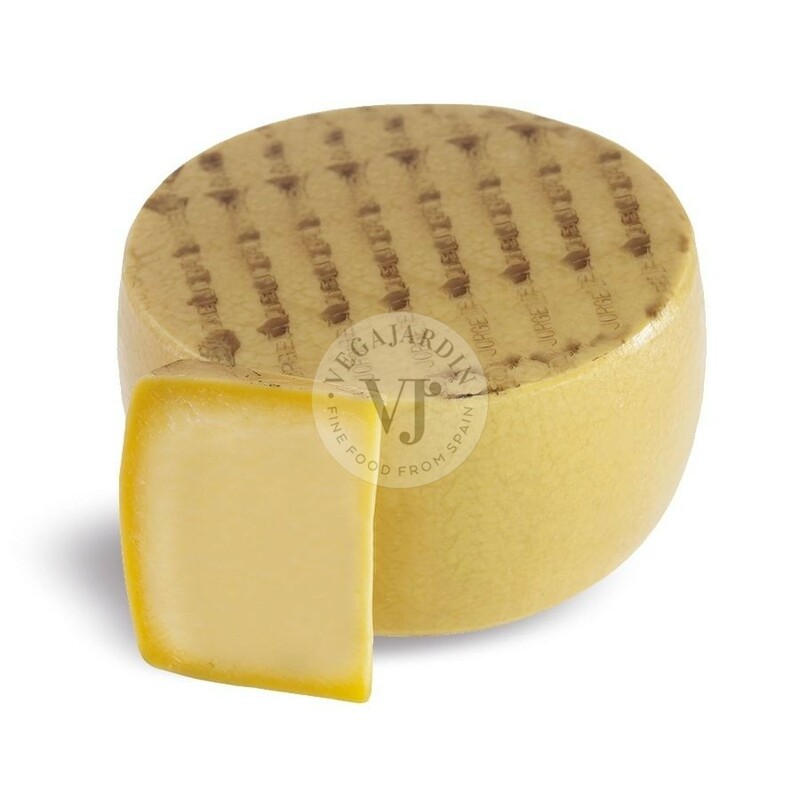 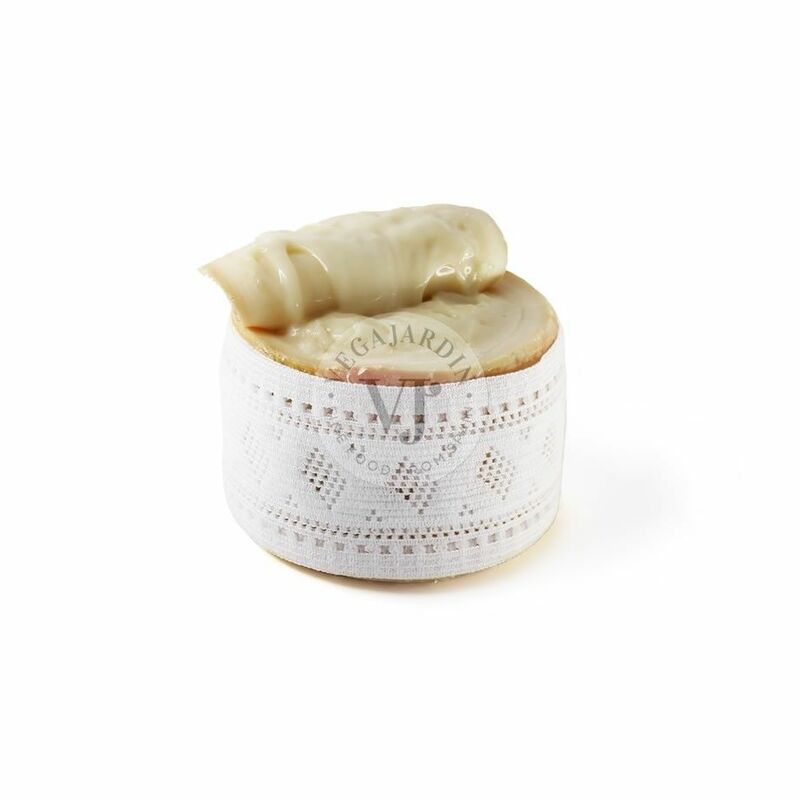 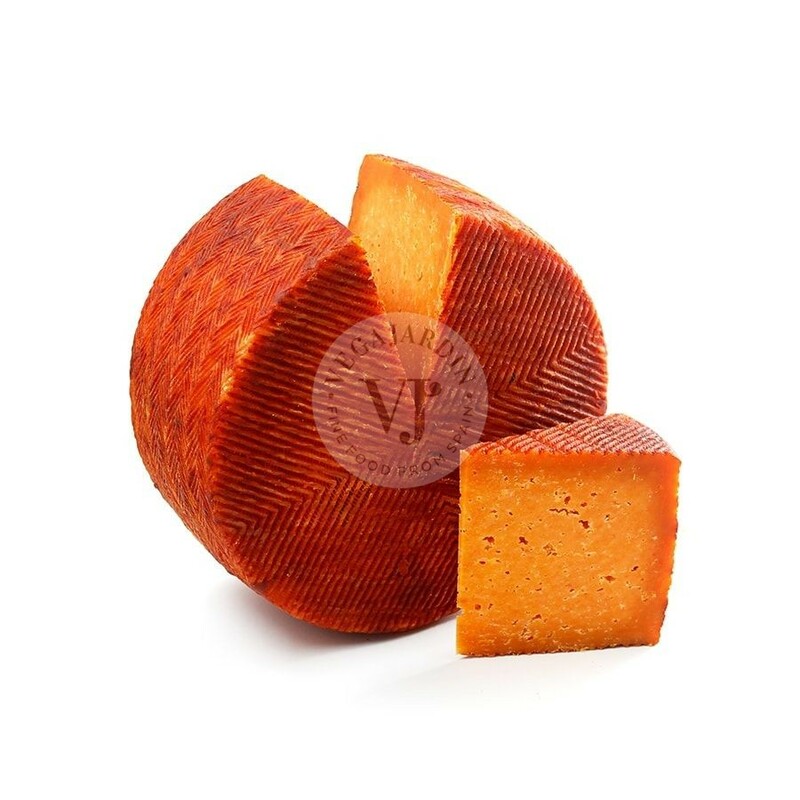 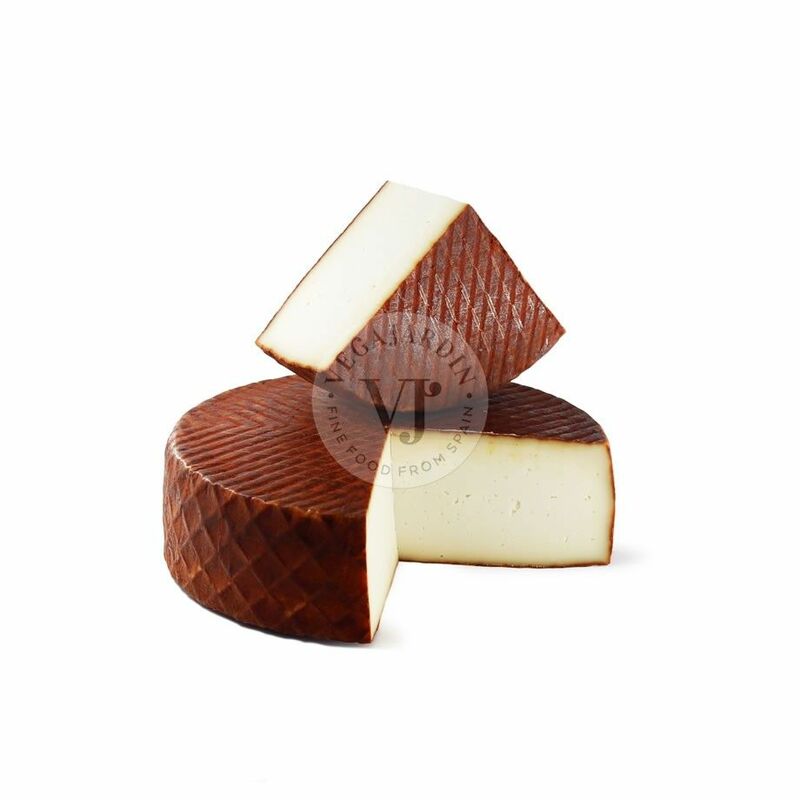 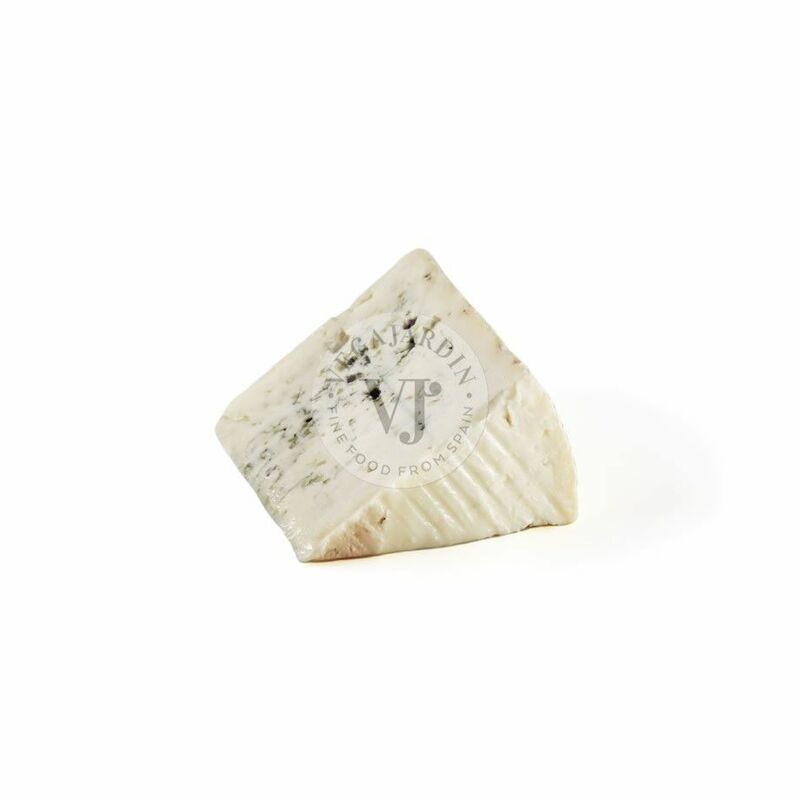 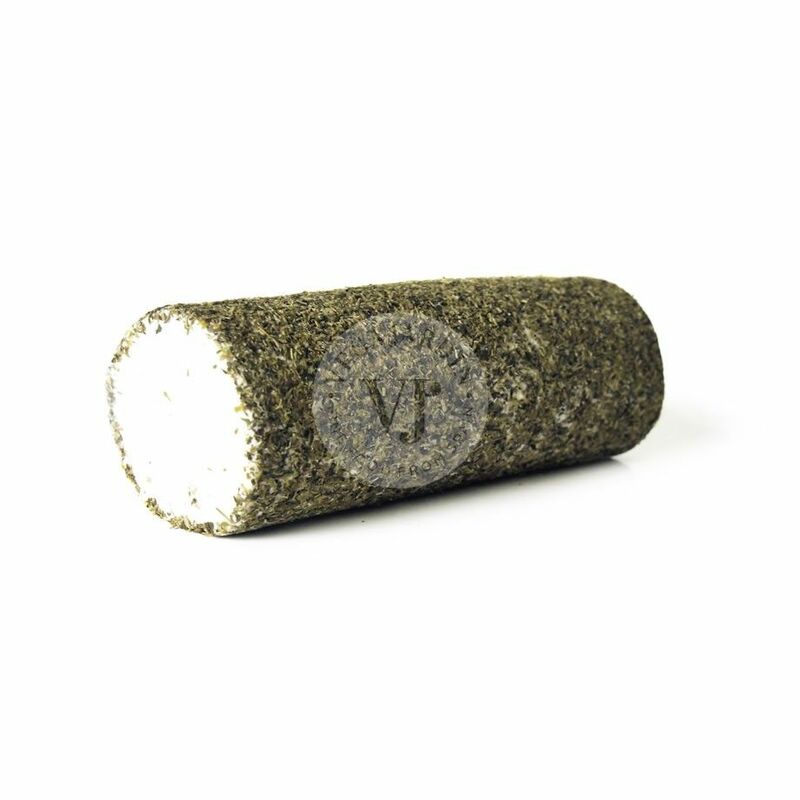 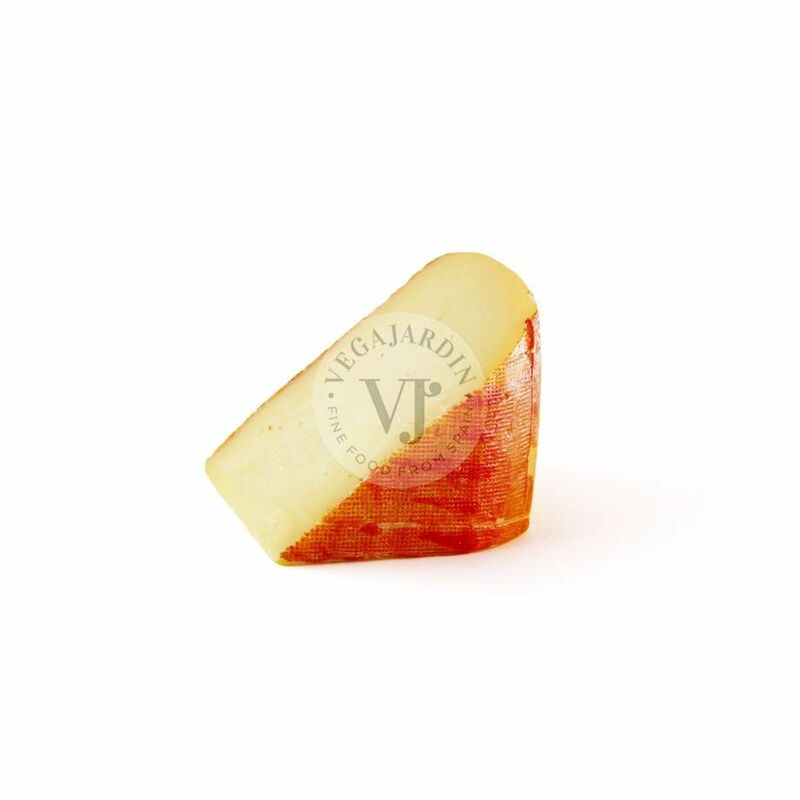 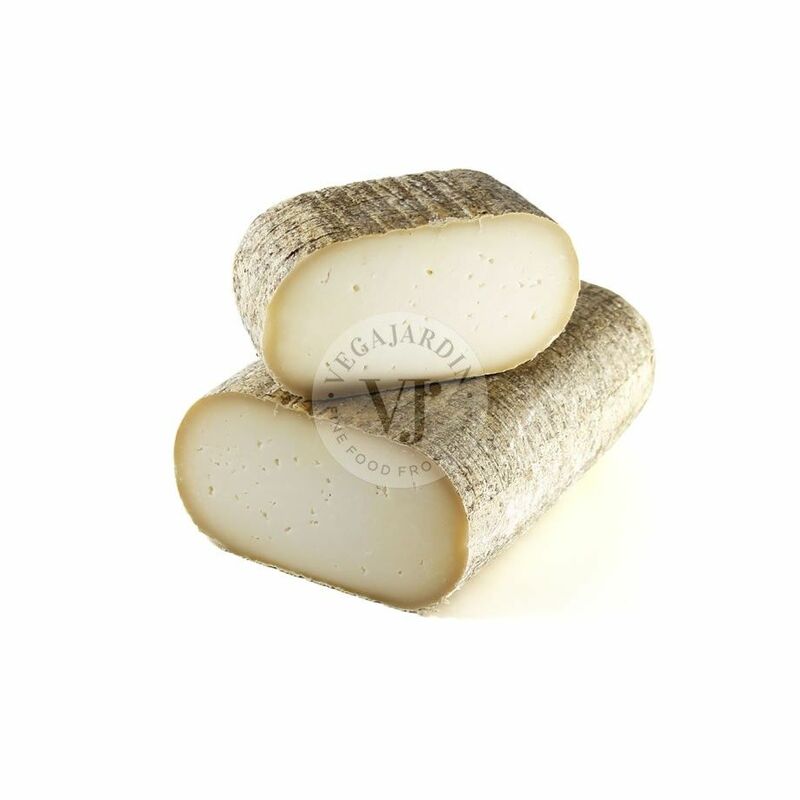 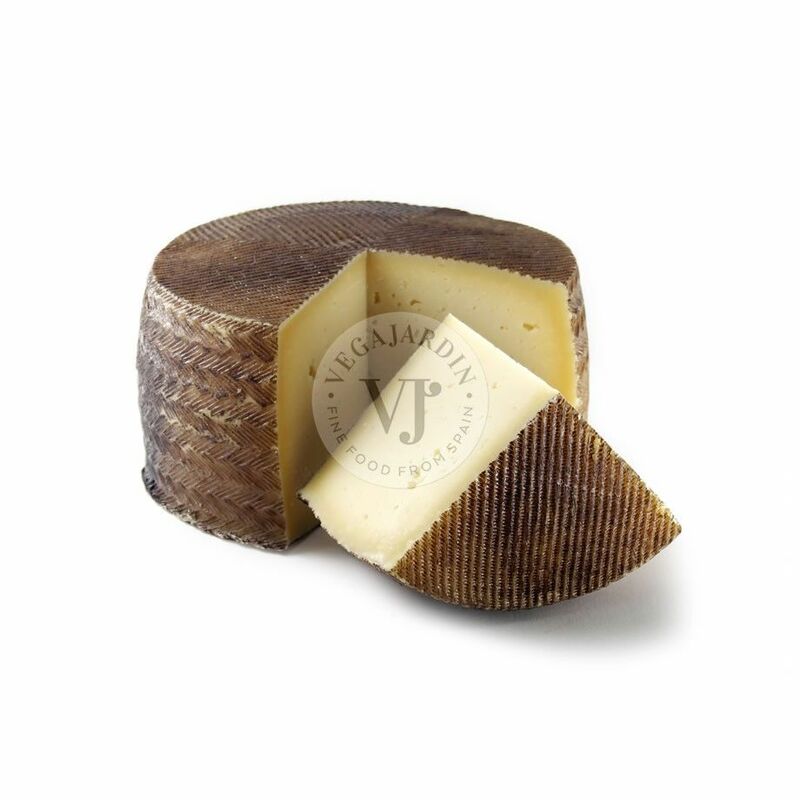 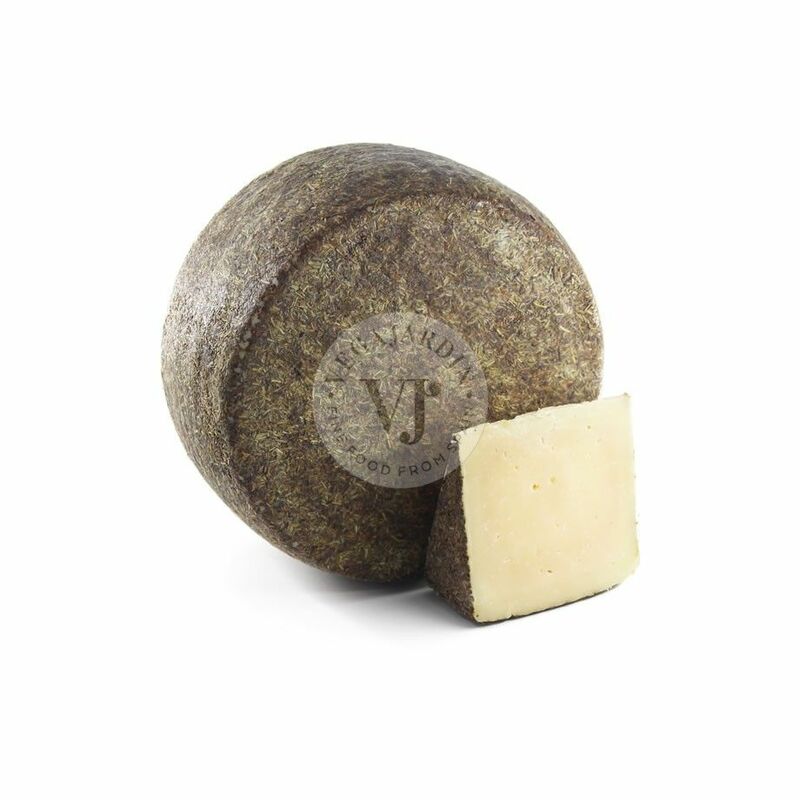 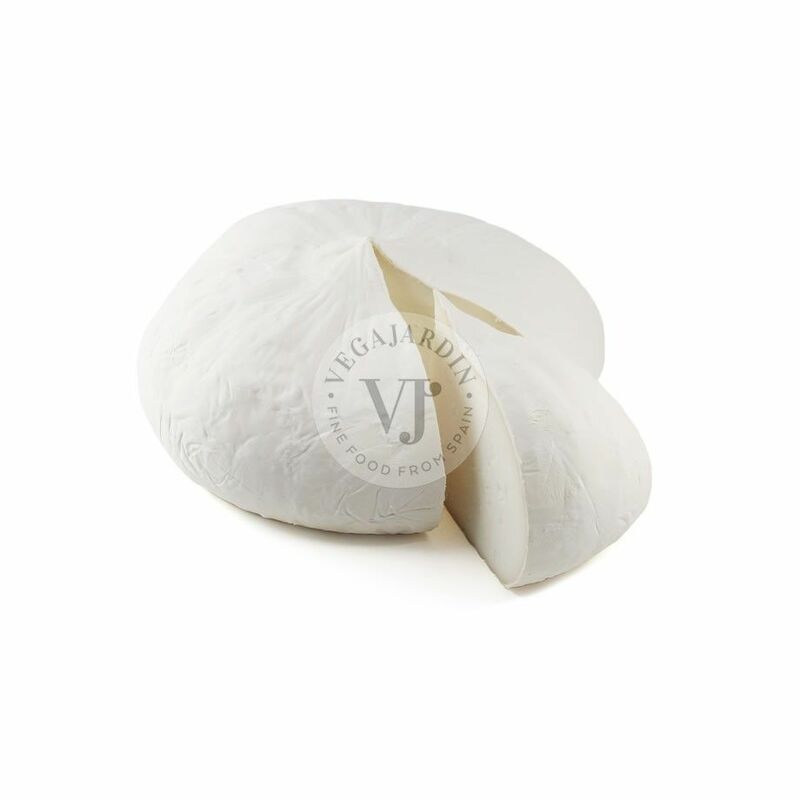 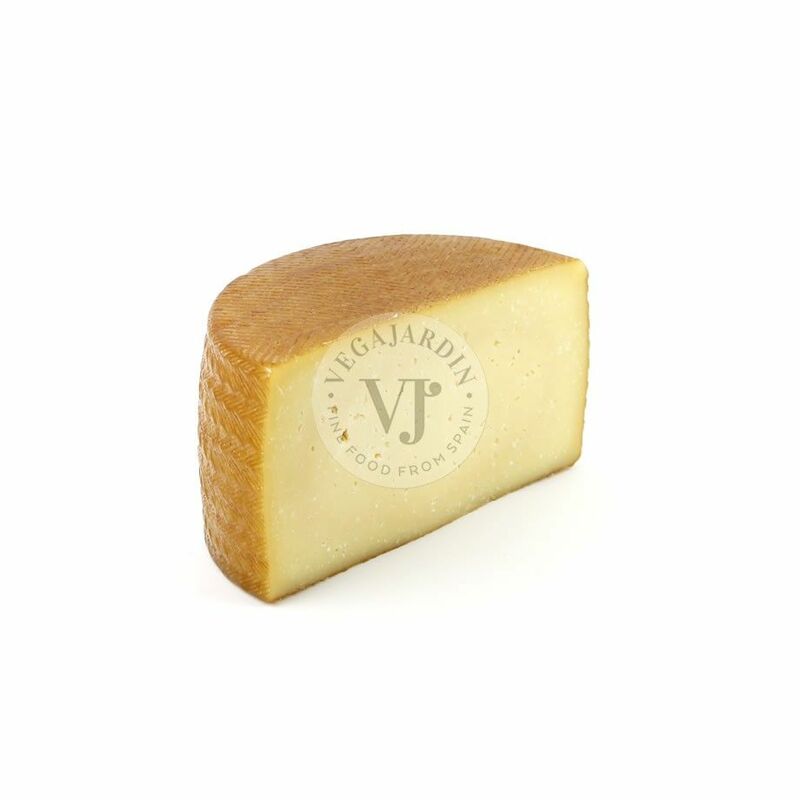 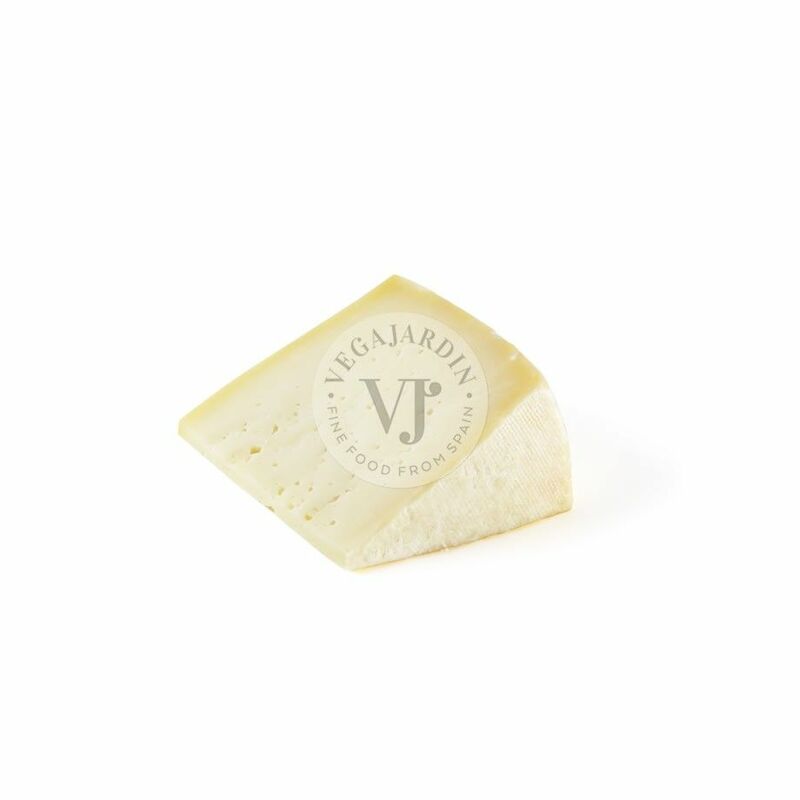 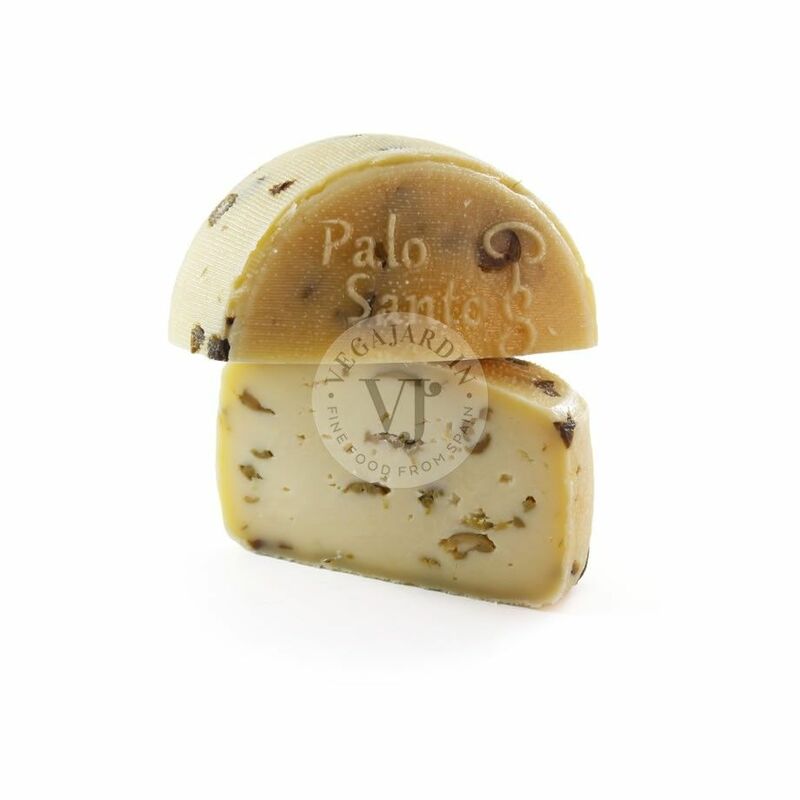 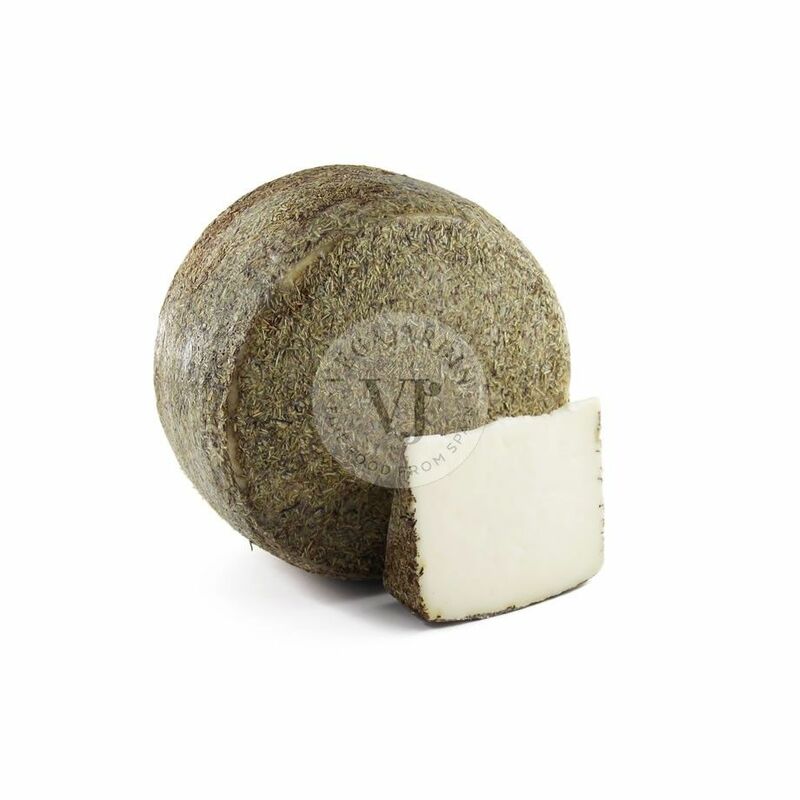 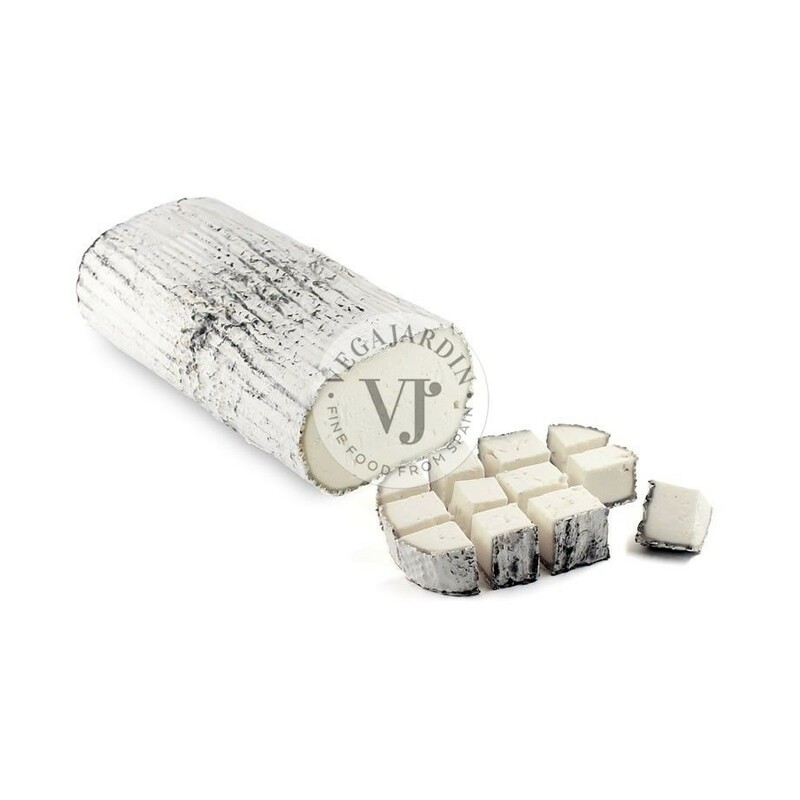 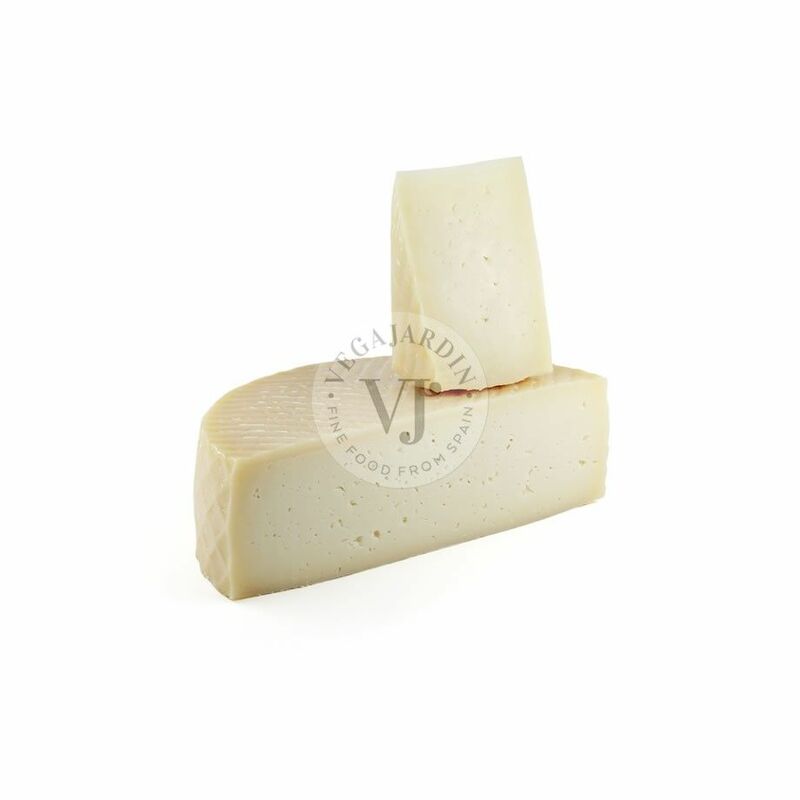 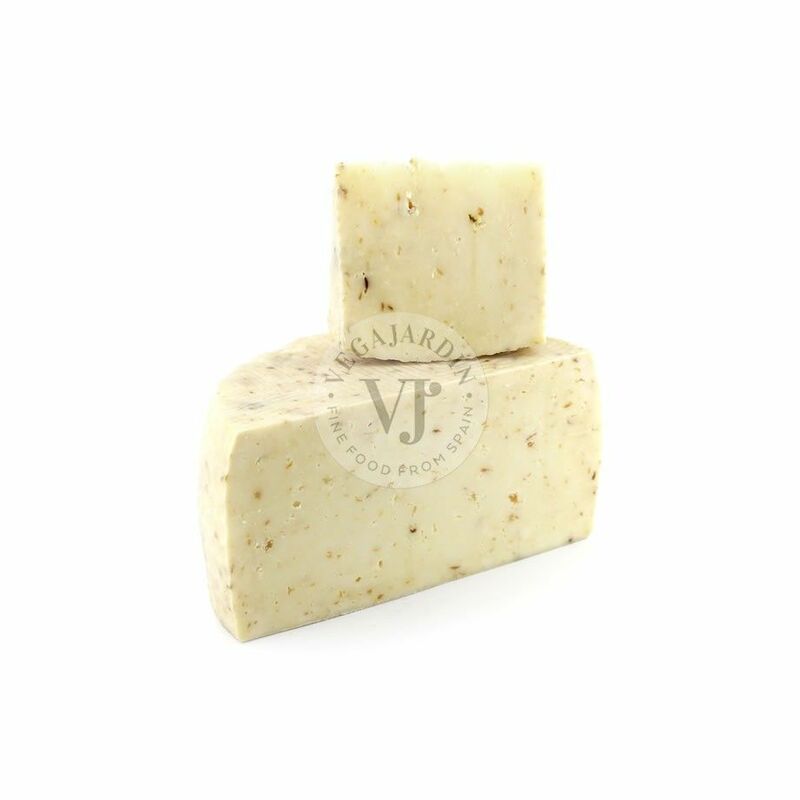 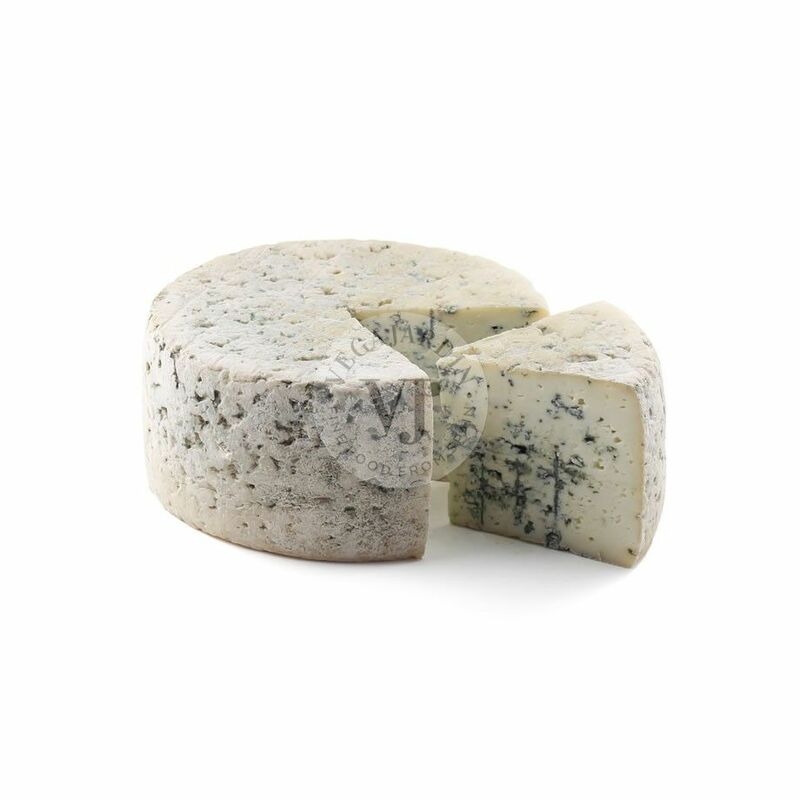 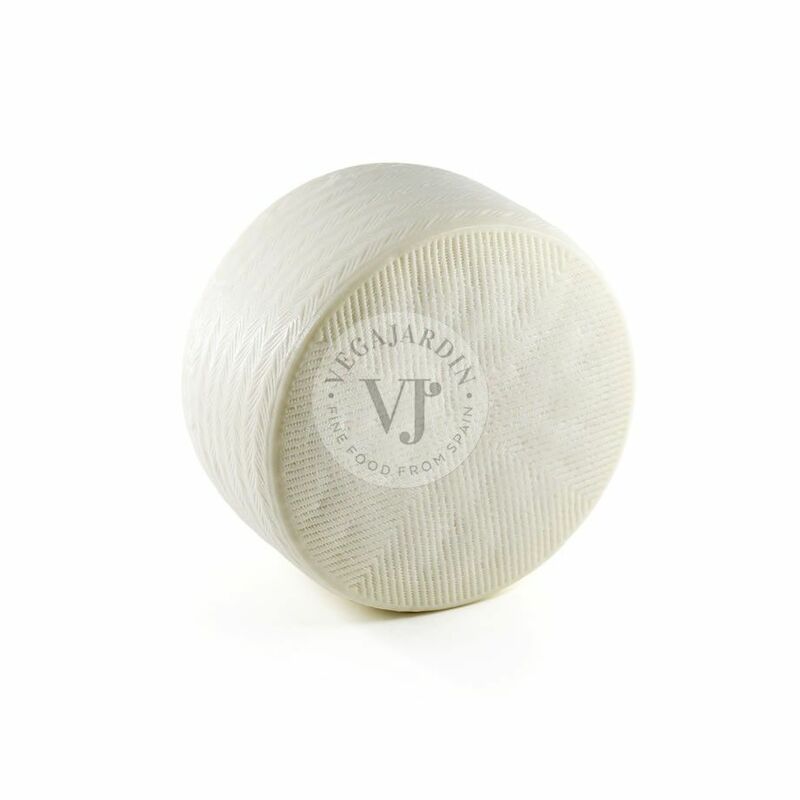 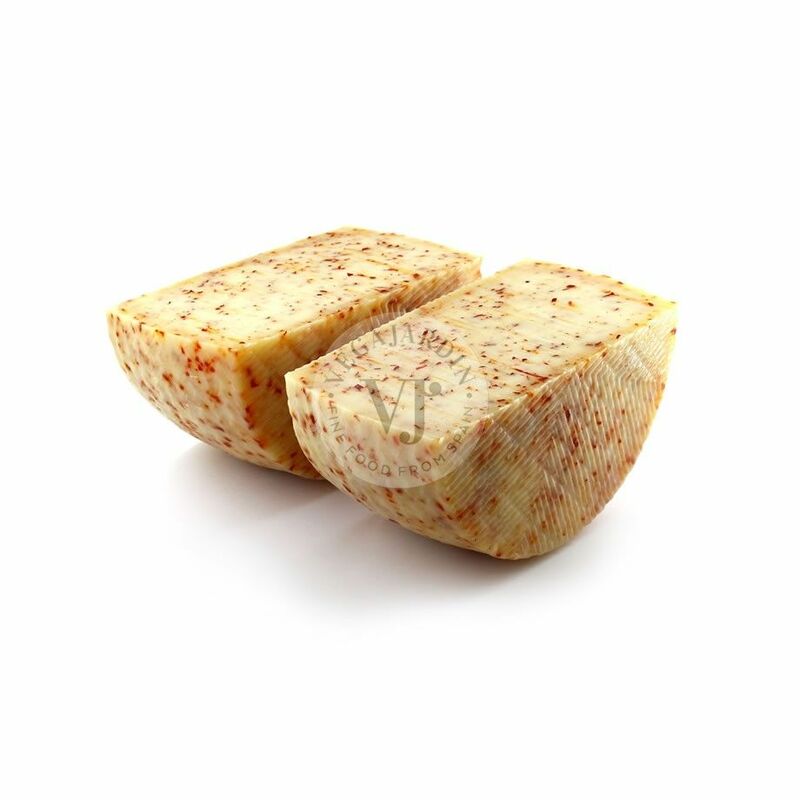 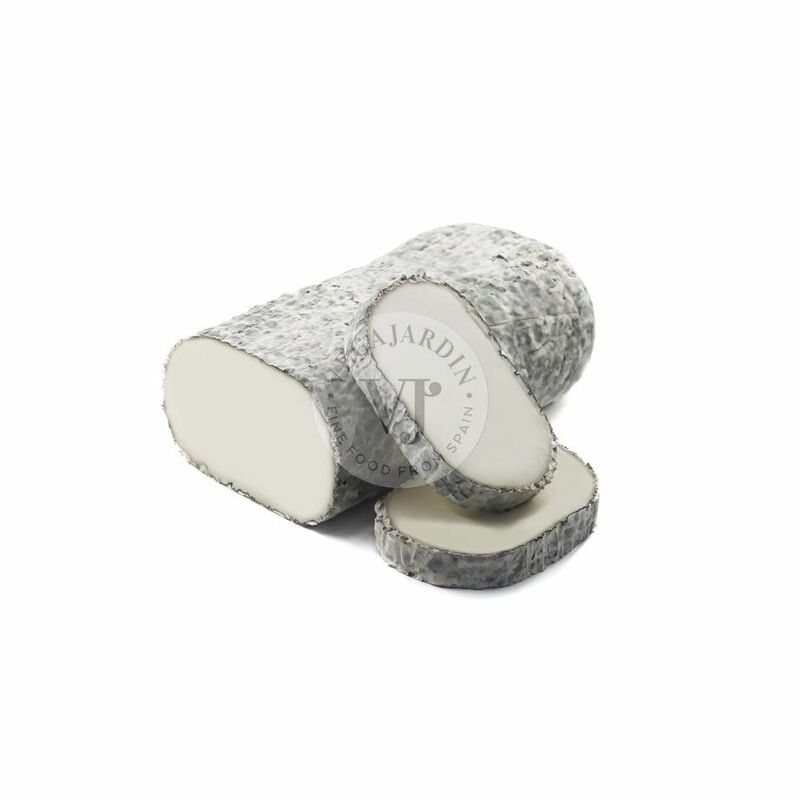 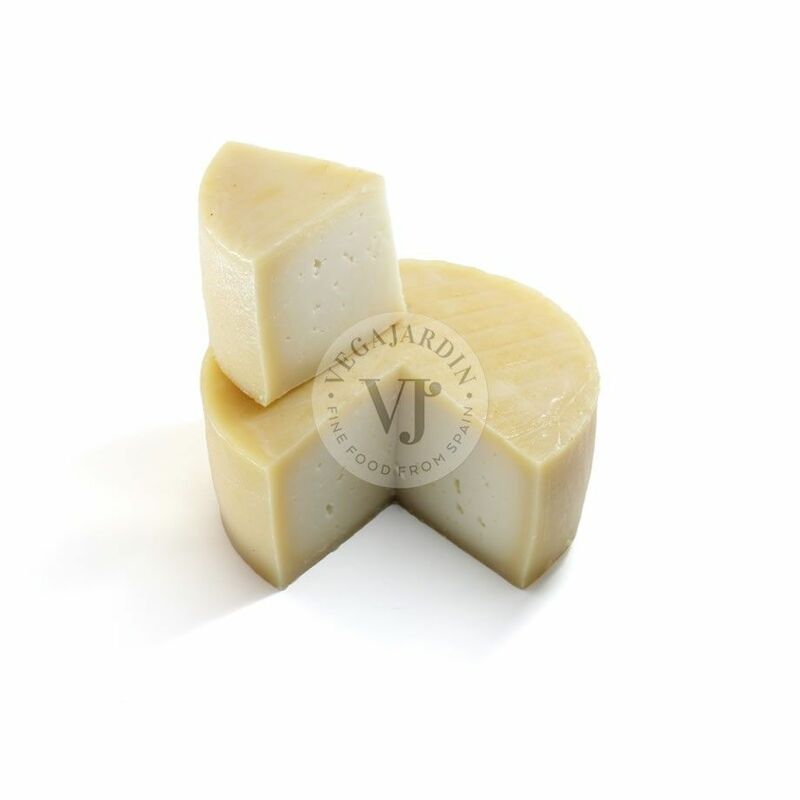 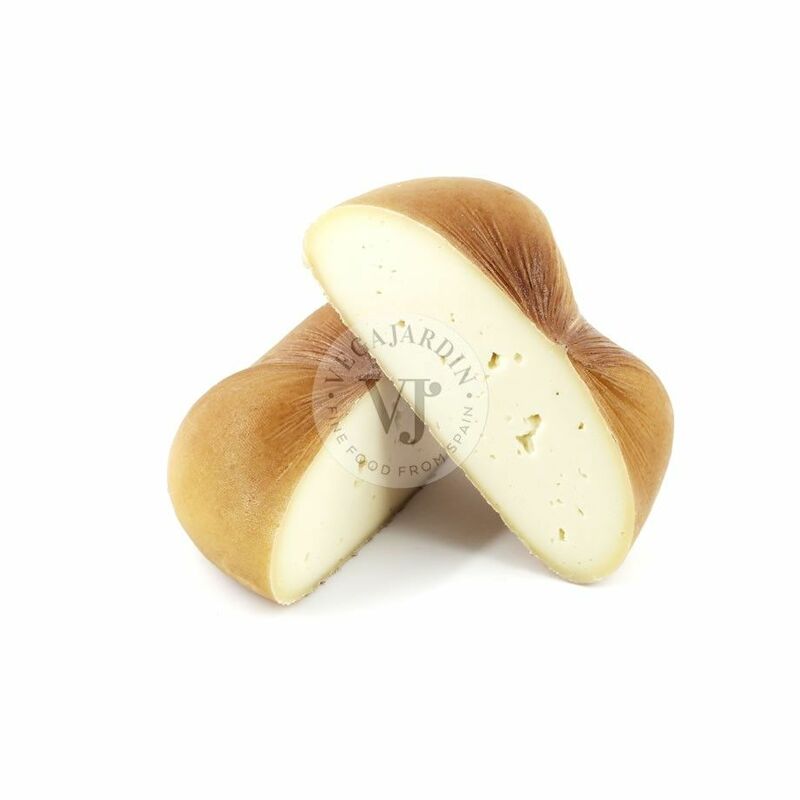 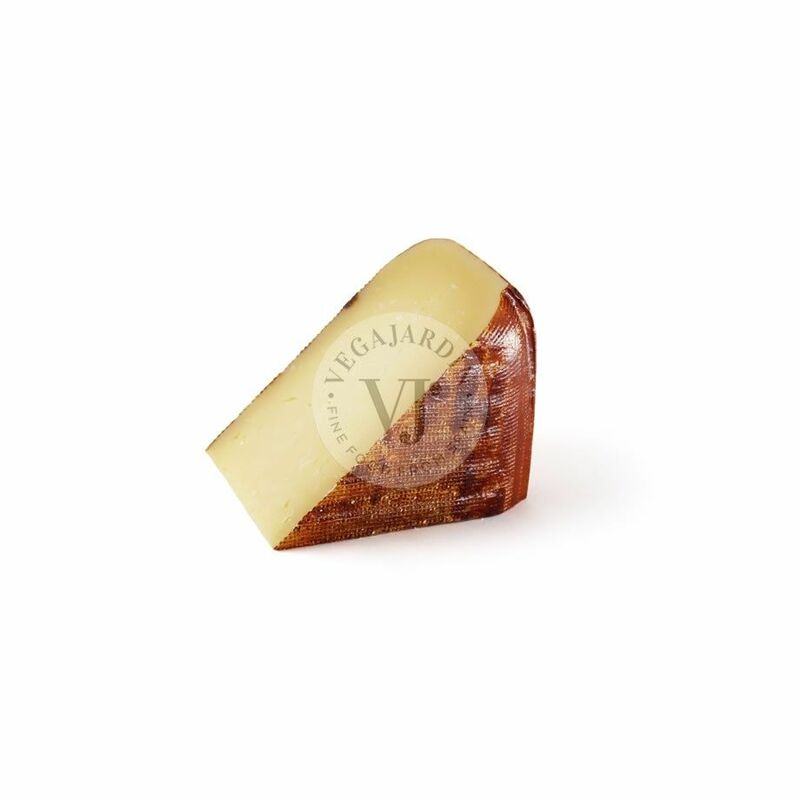 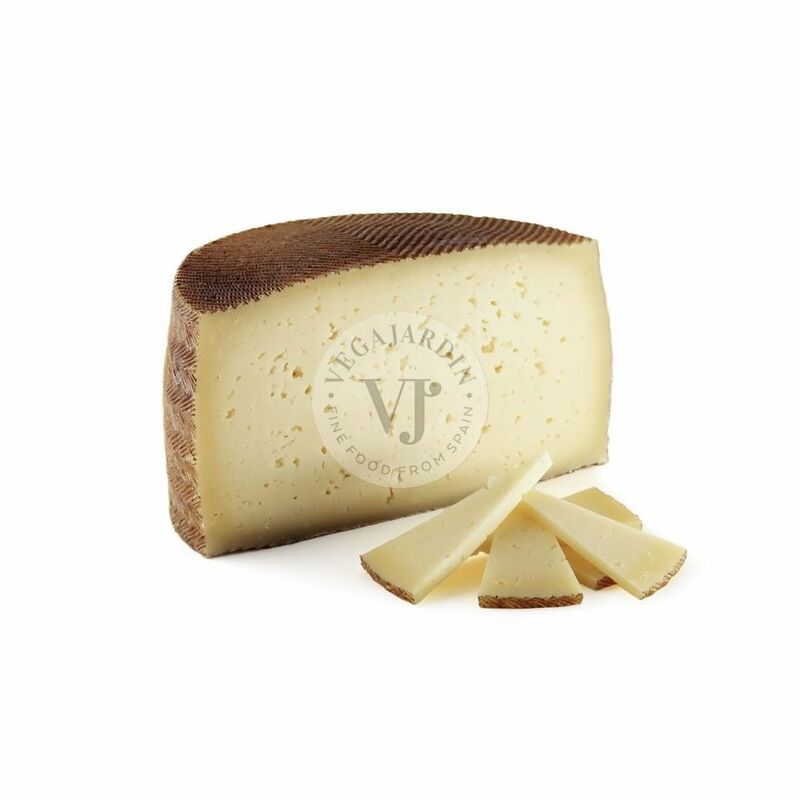 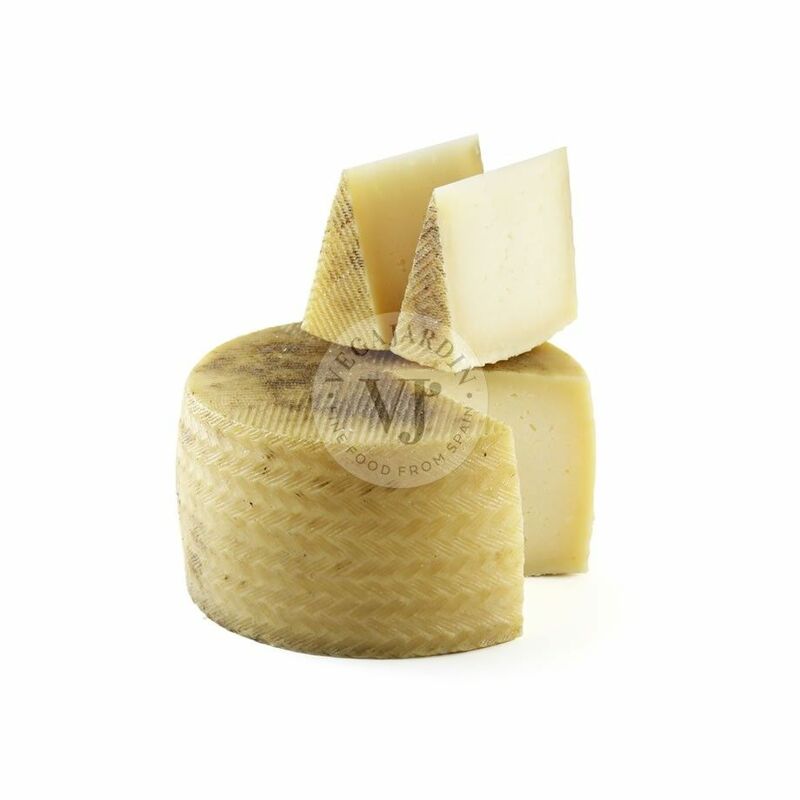 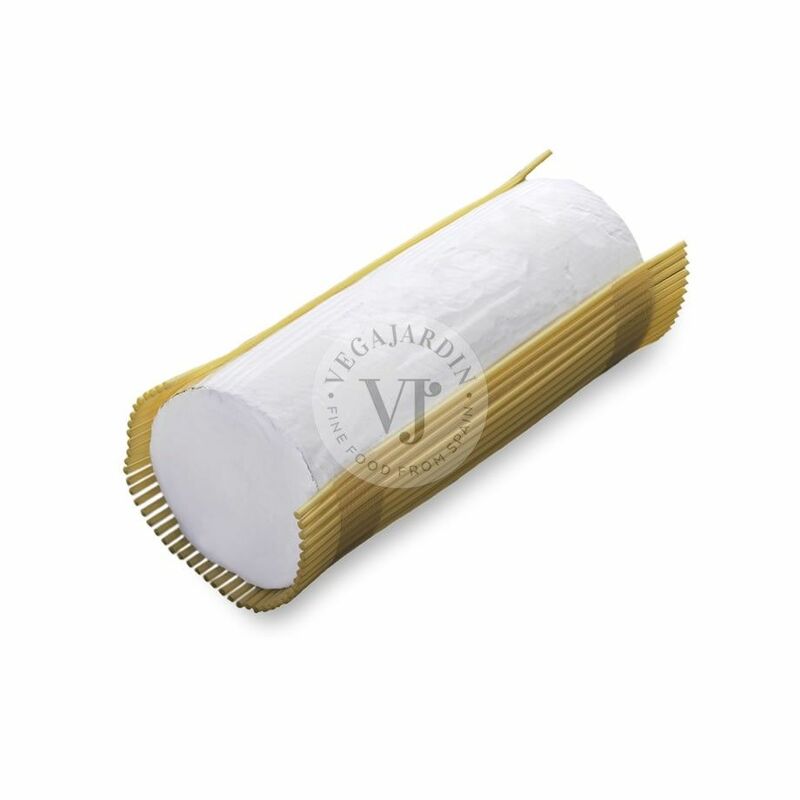 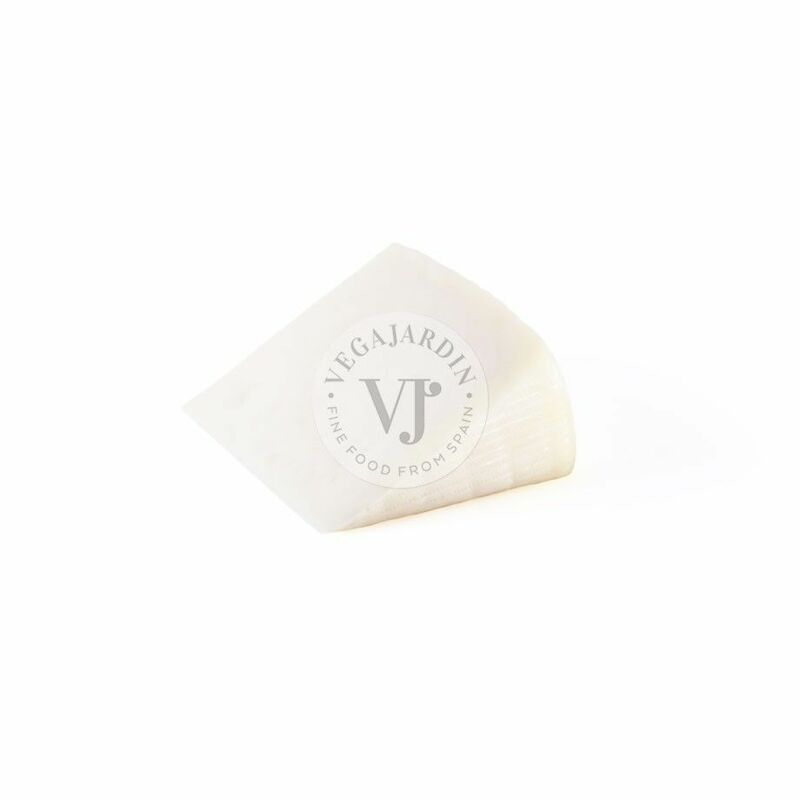 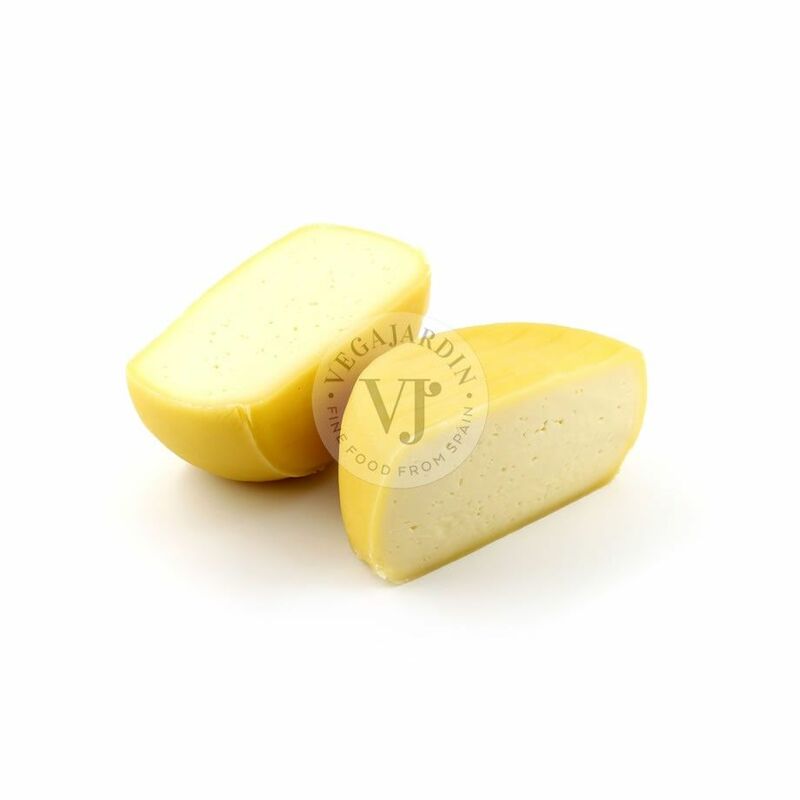 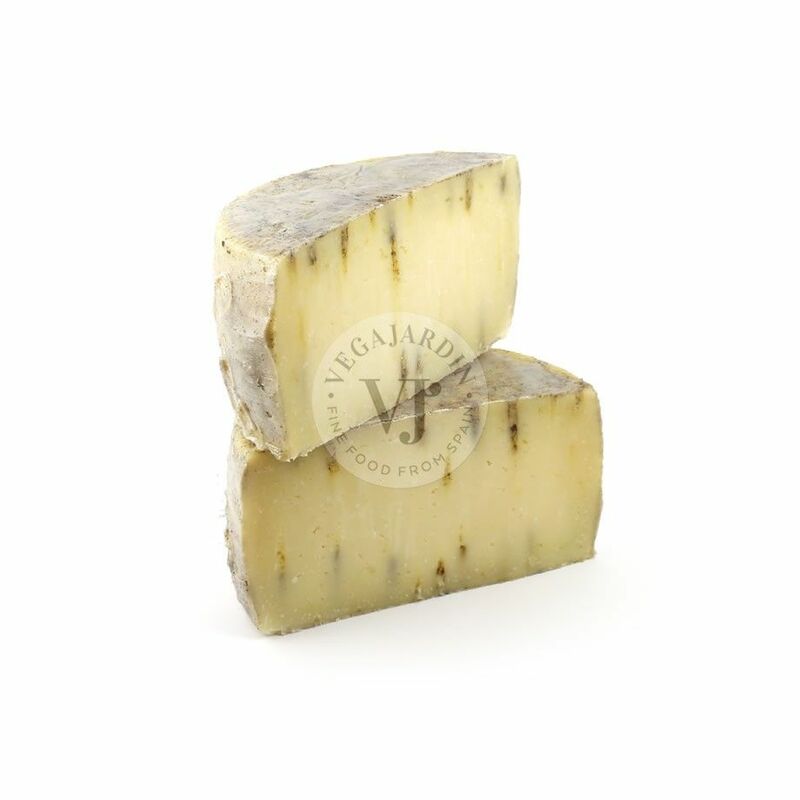 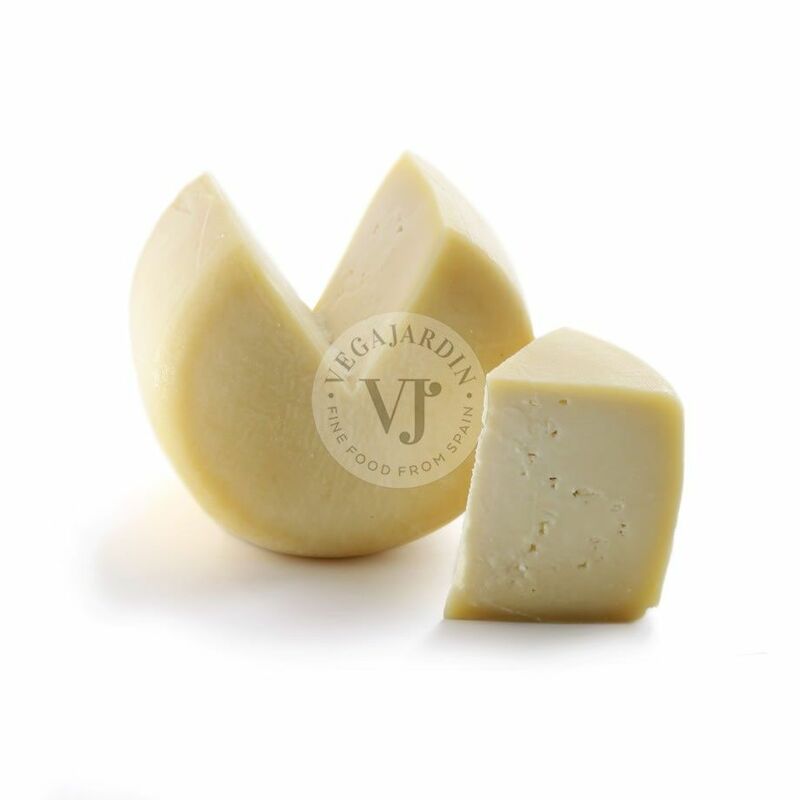 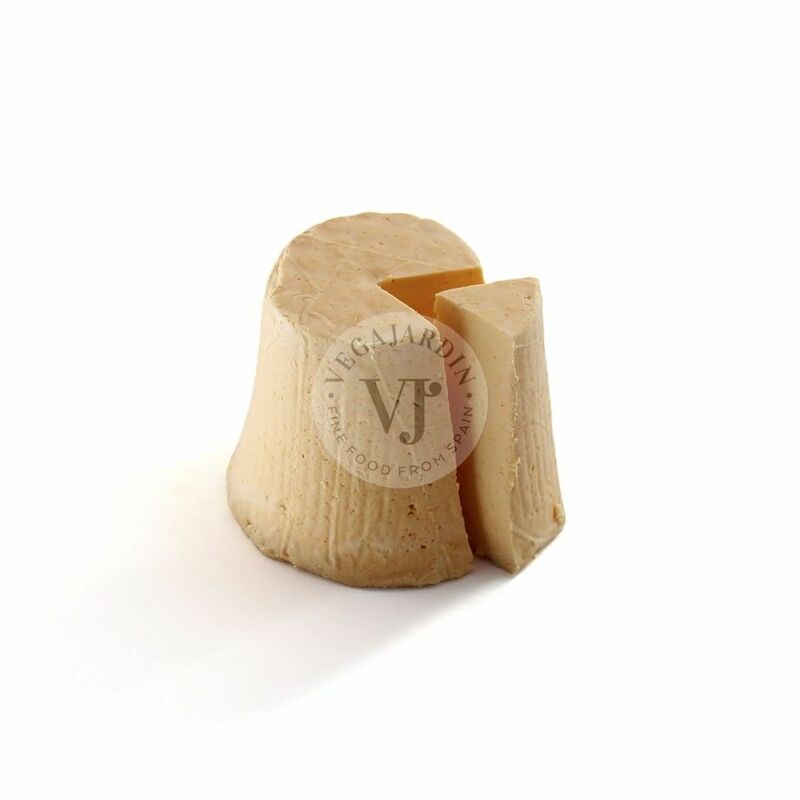 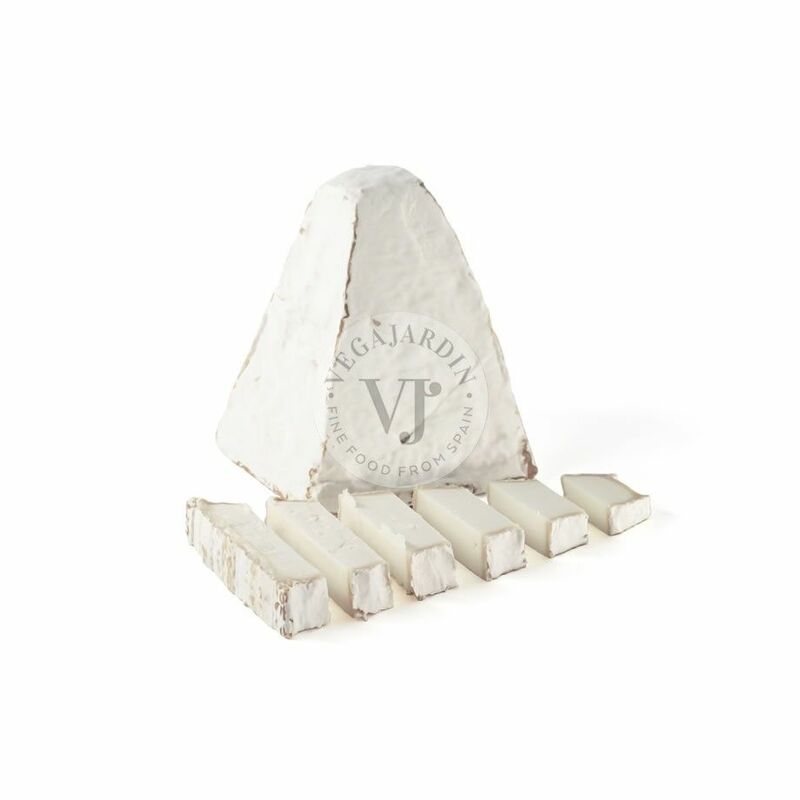 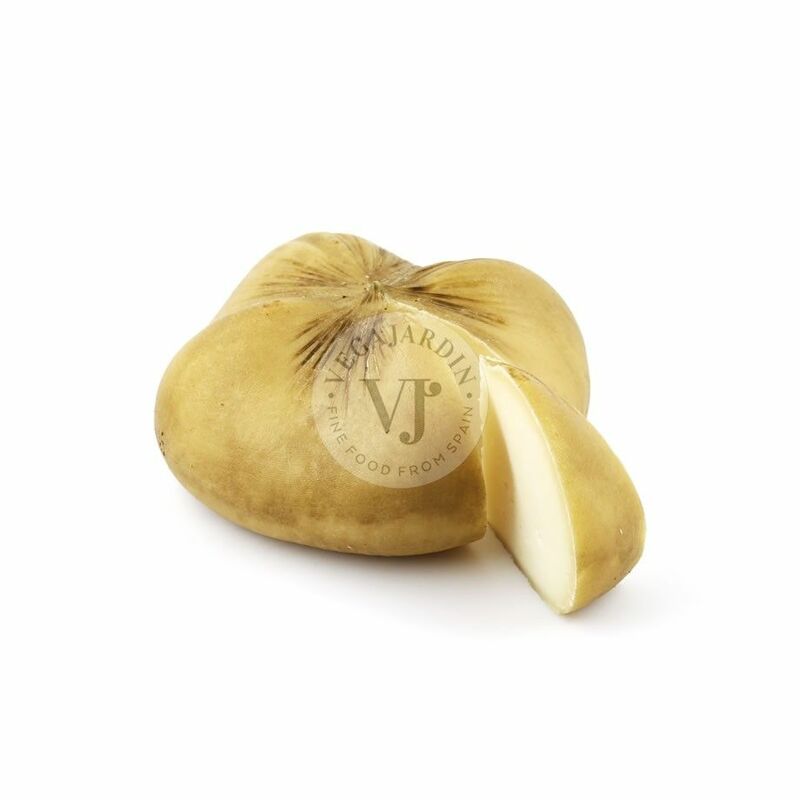 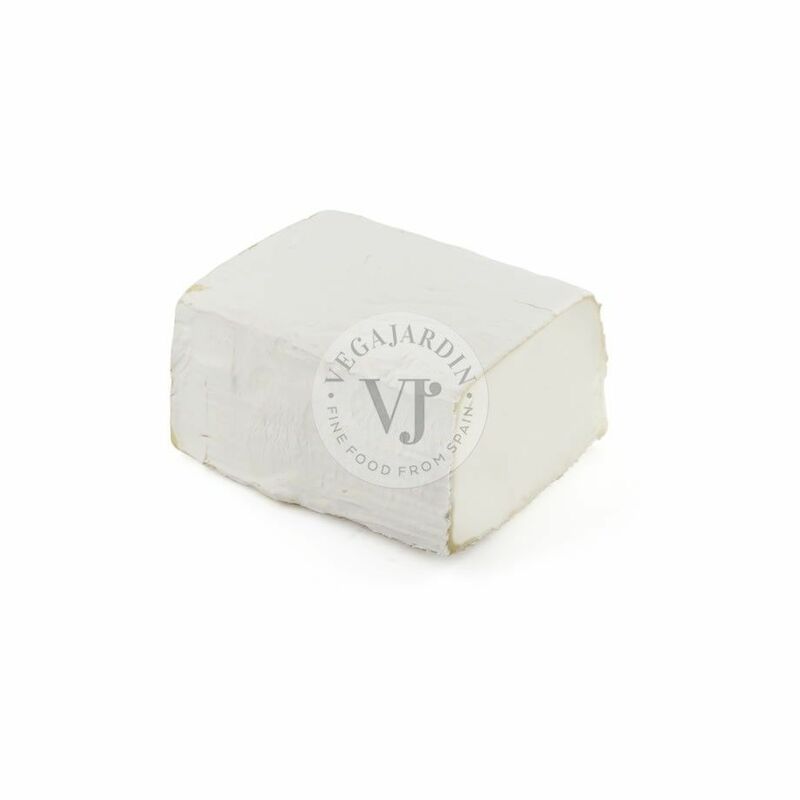 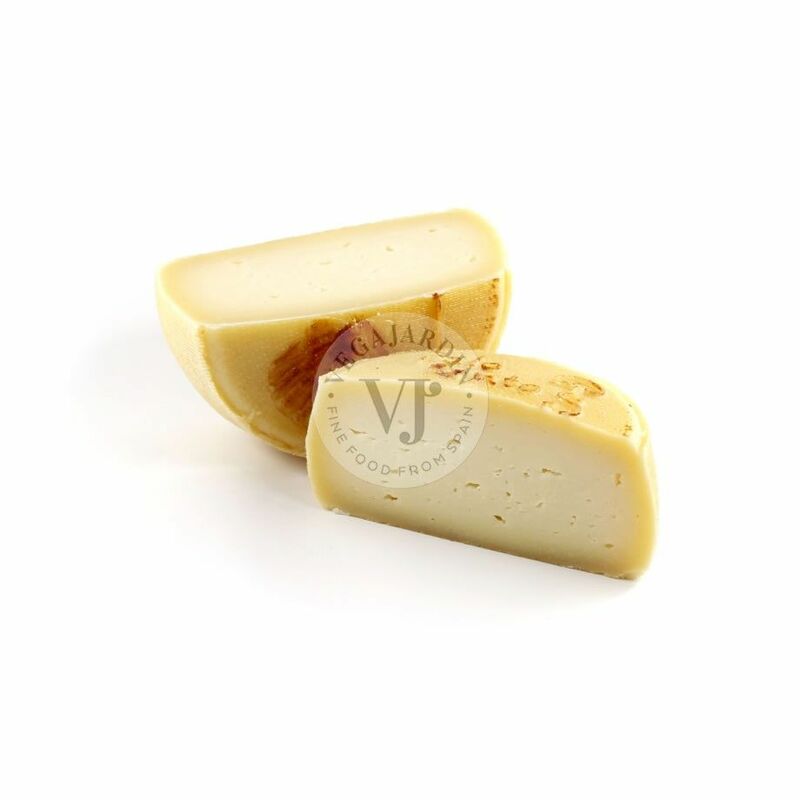 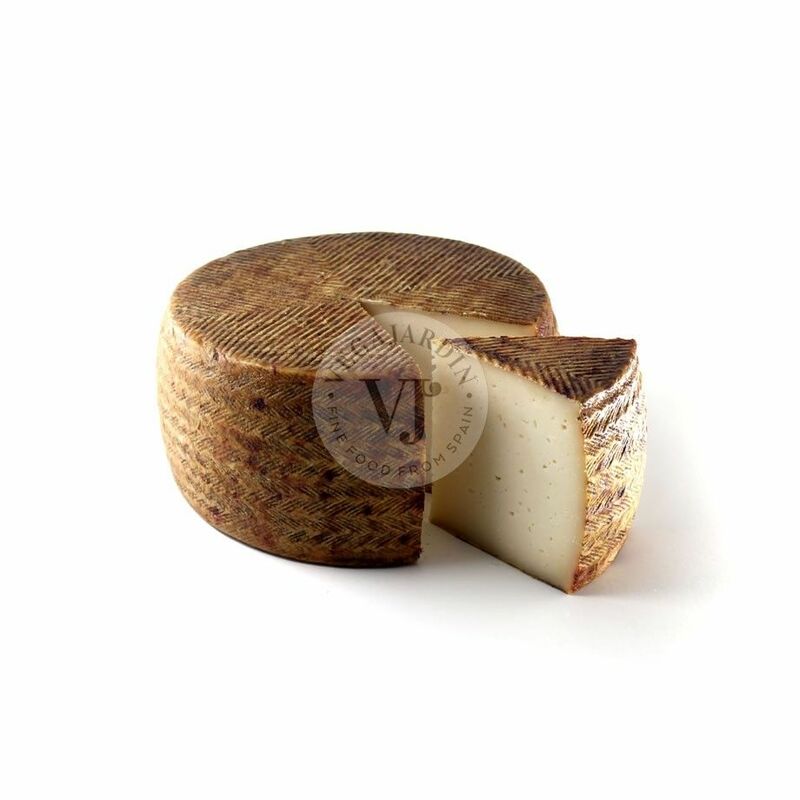 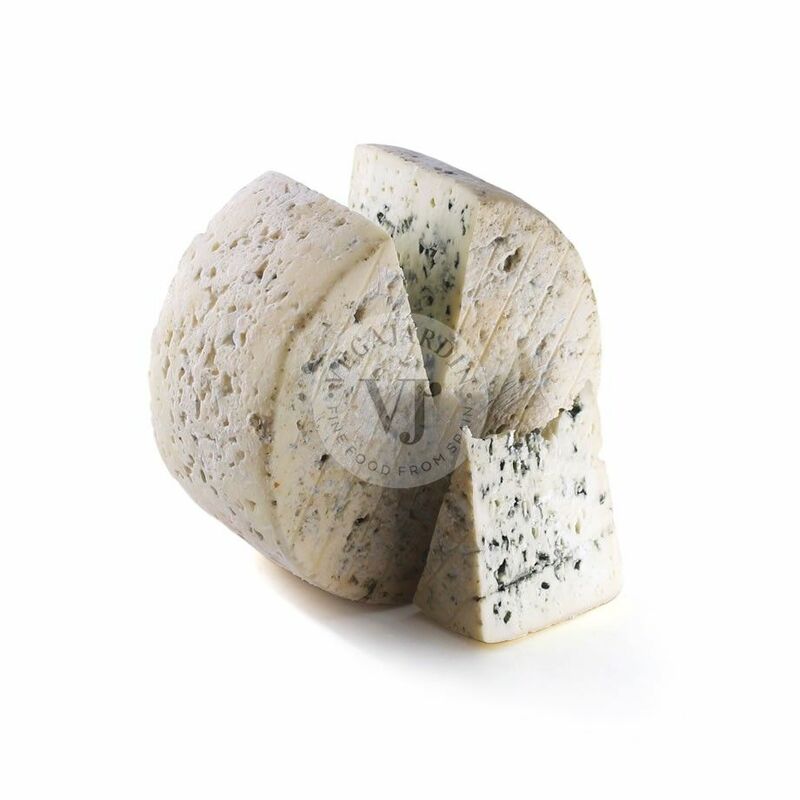 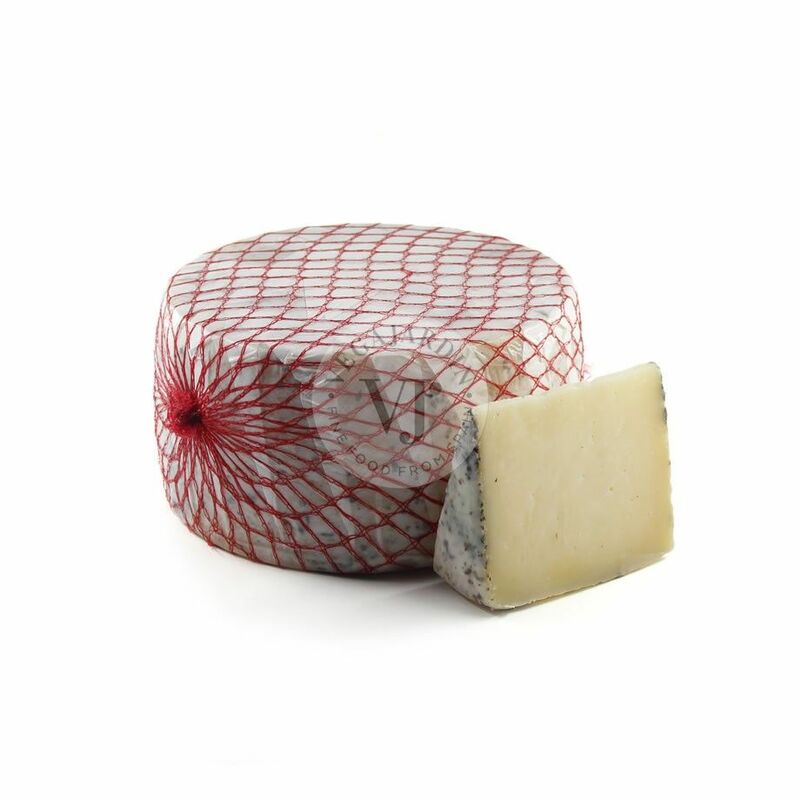 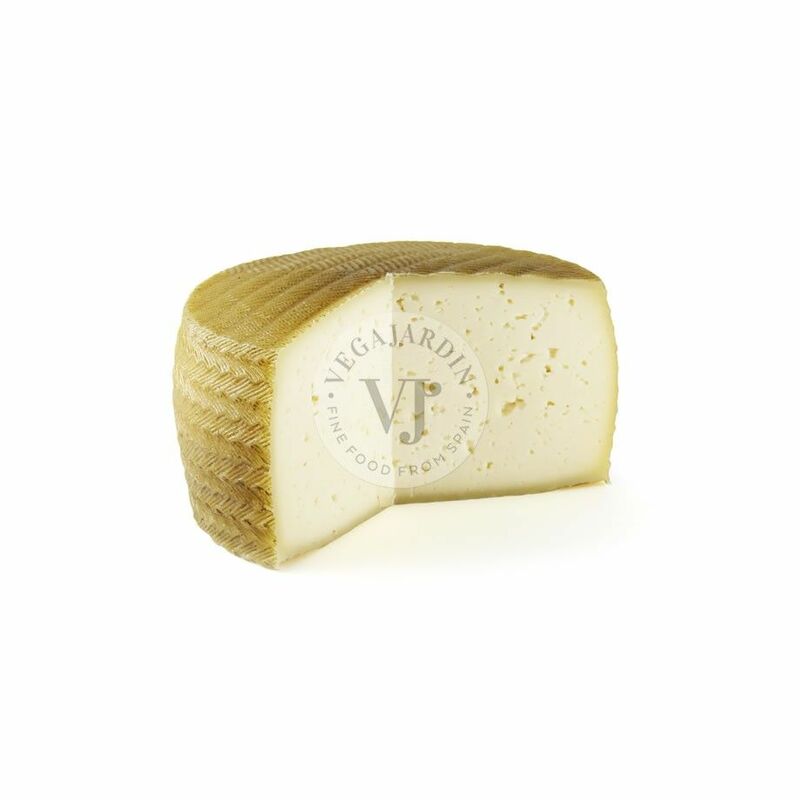 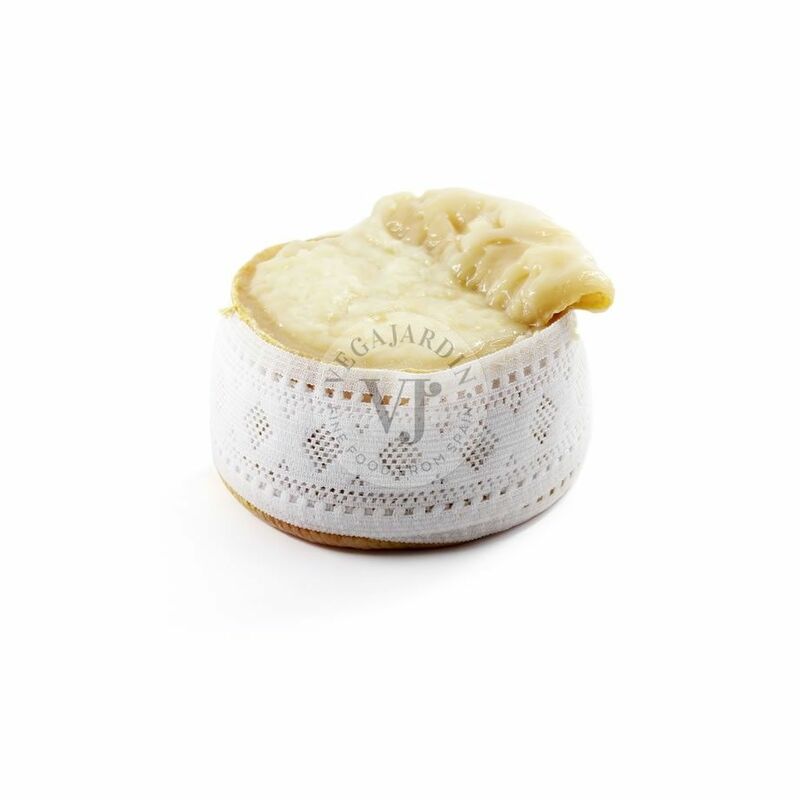 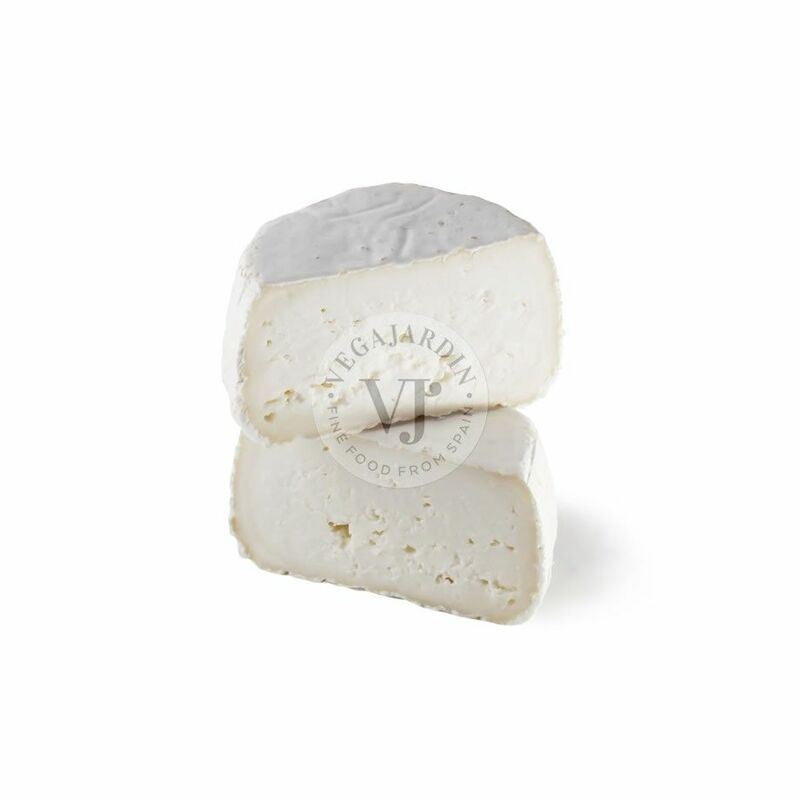 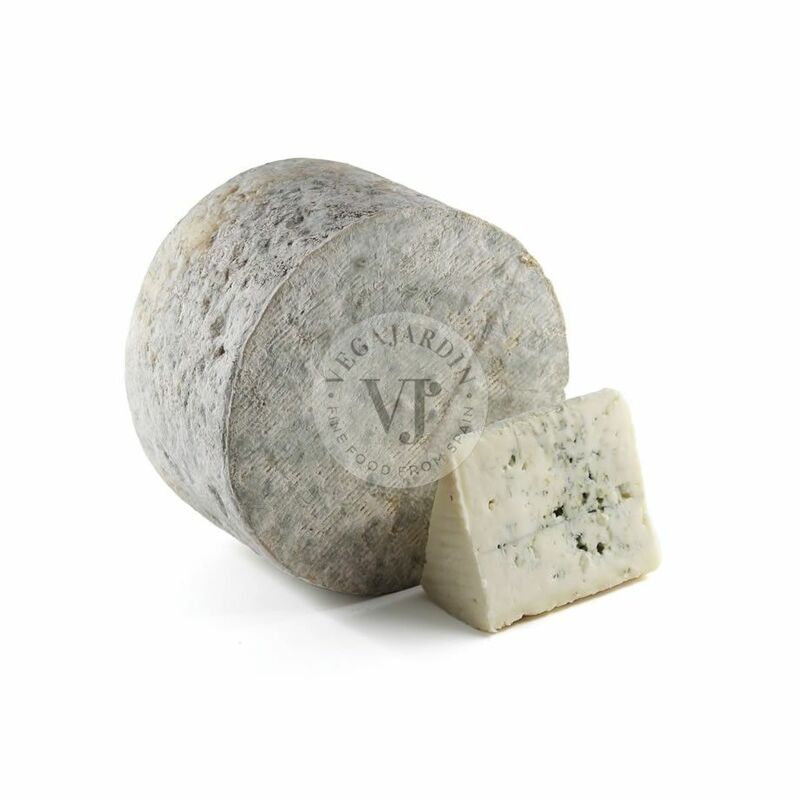 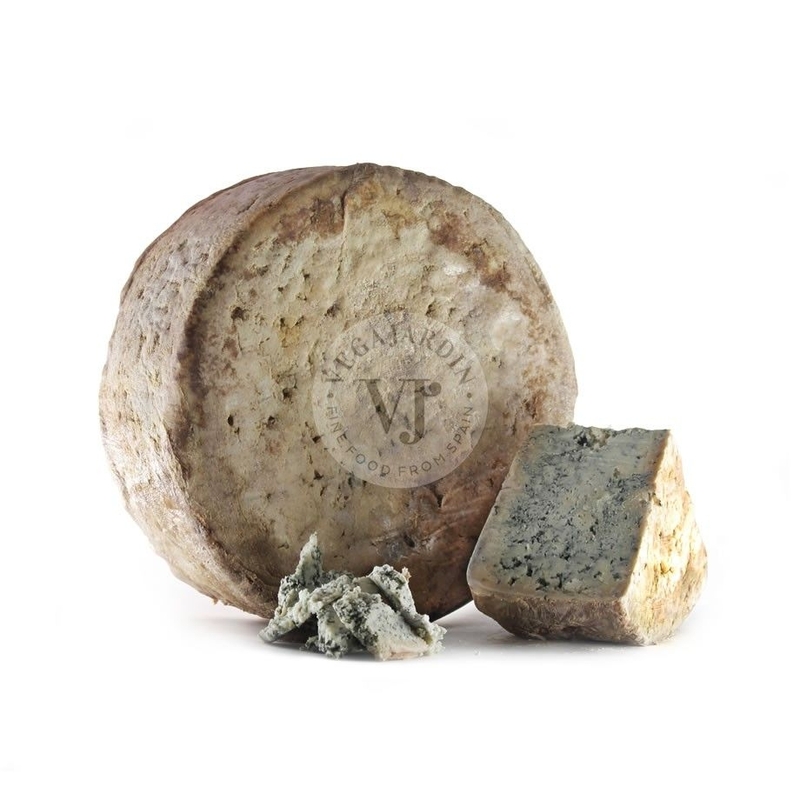 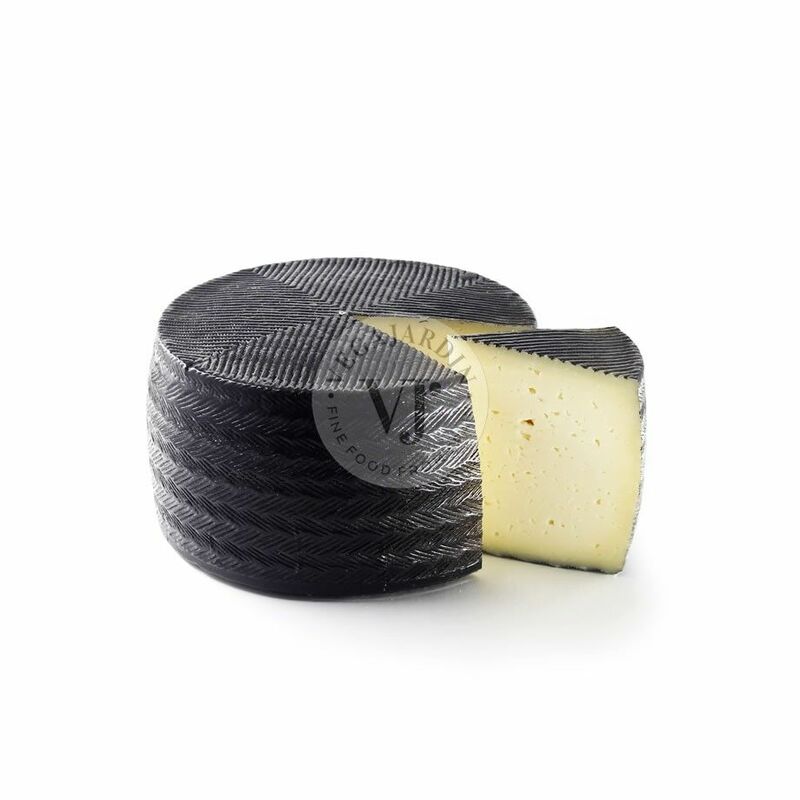 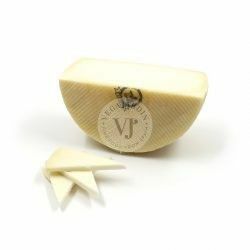 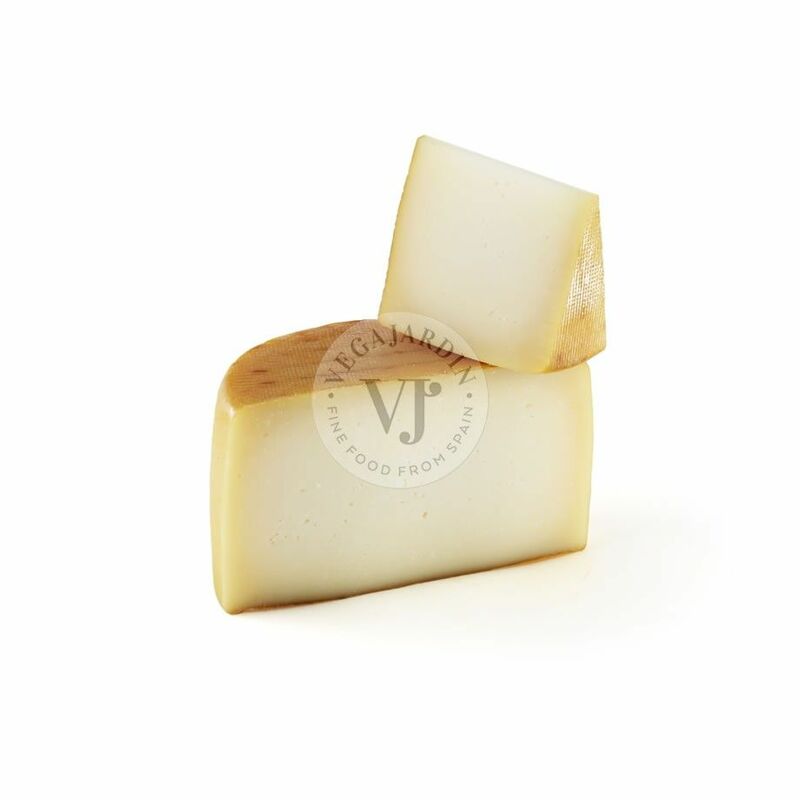 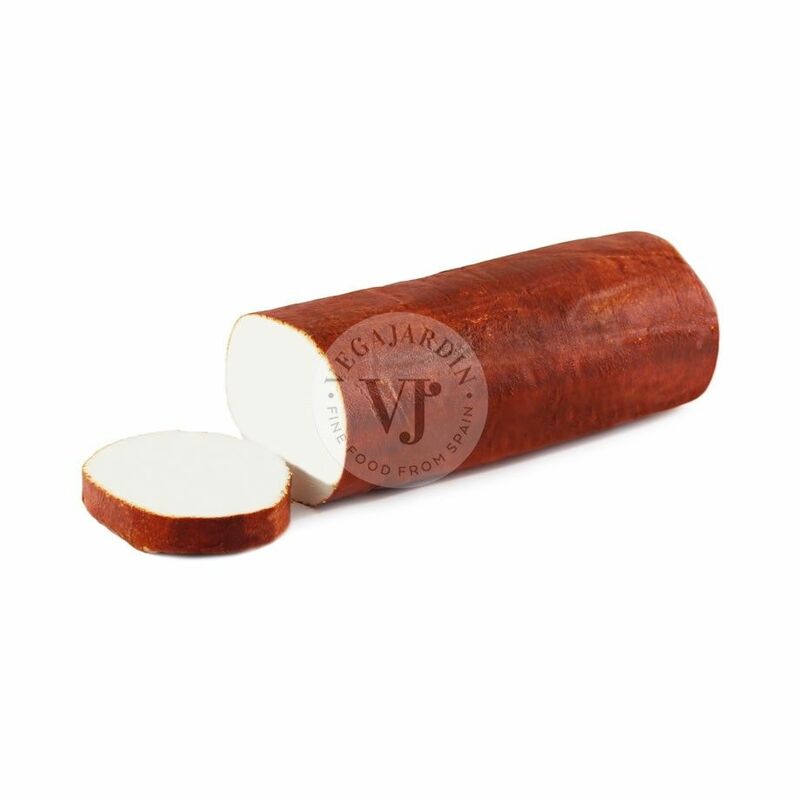 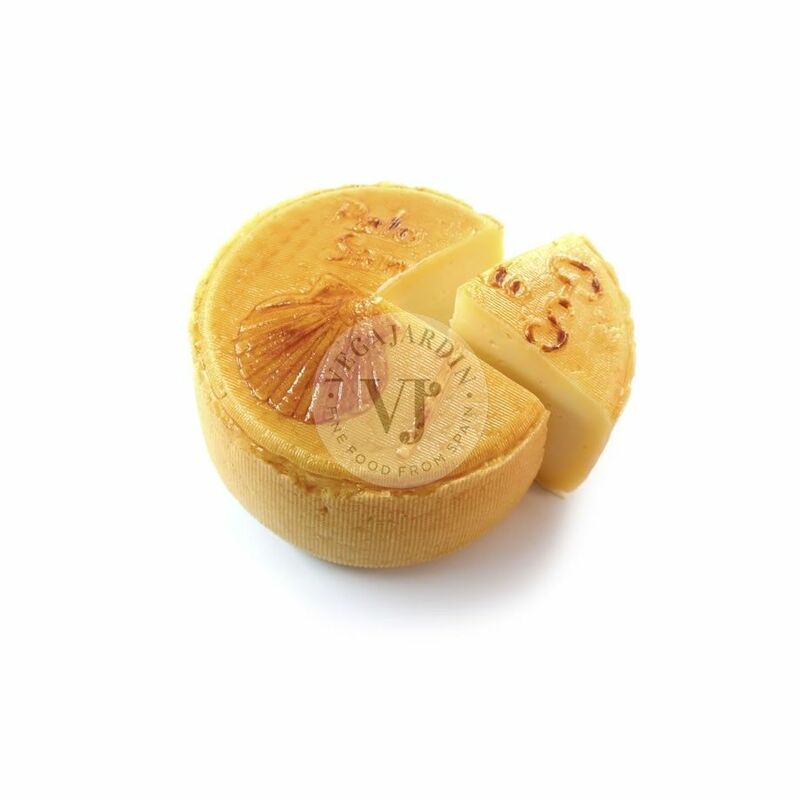 Cheese ripened for 8-9 months with an strong and intense flavour. 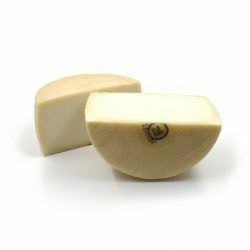 There are nuances of the 3 milks it contains, goat (15% min), cow (50% max.) 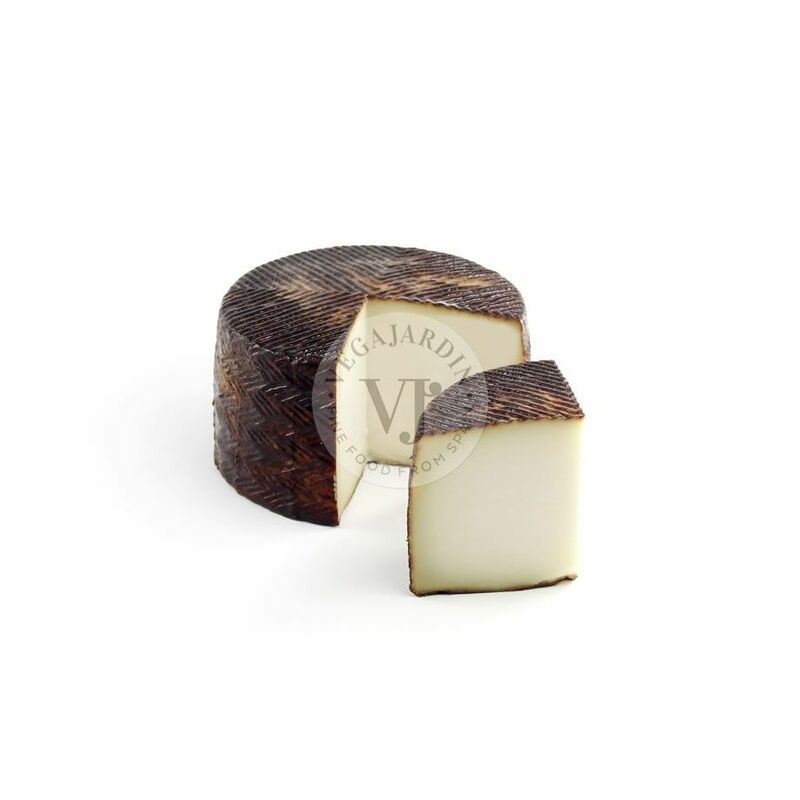 and sheep (15% min.). 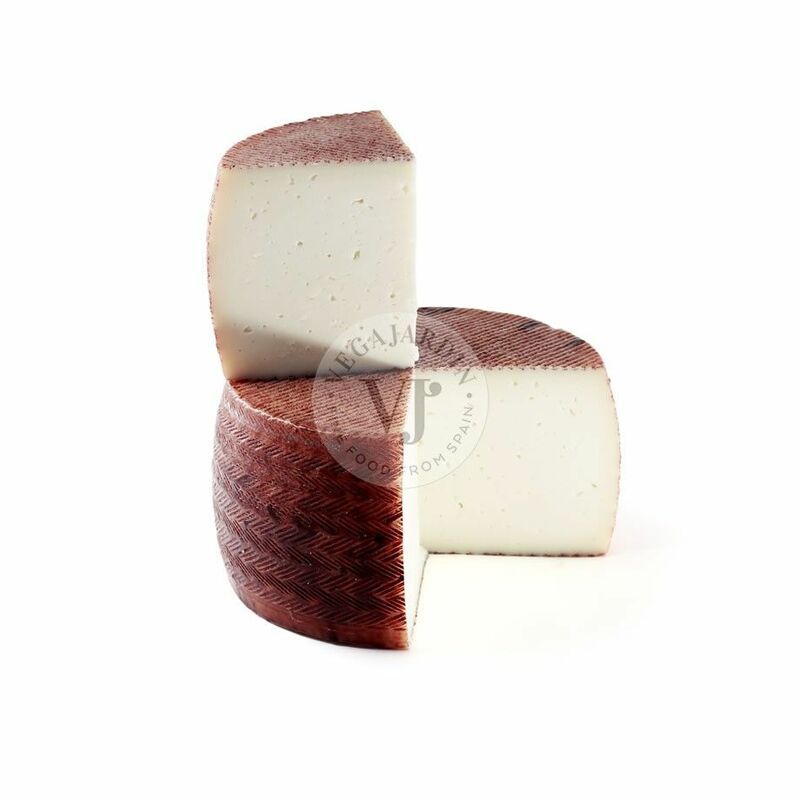 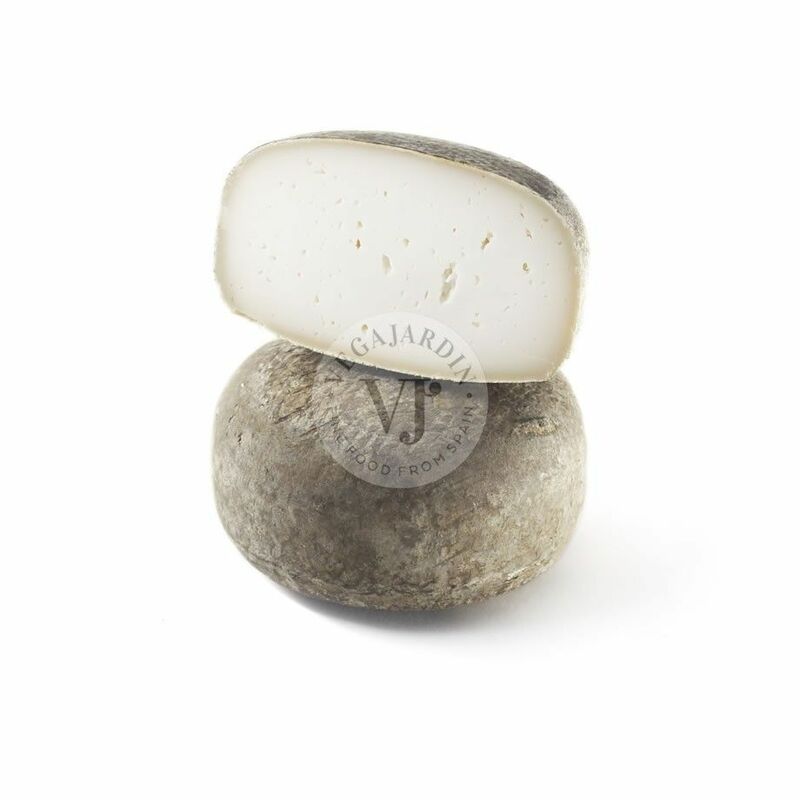 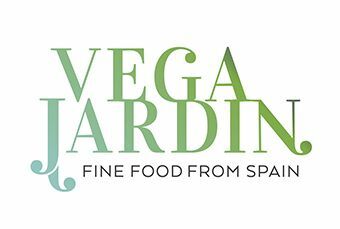 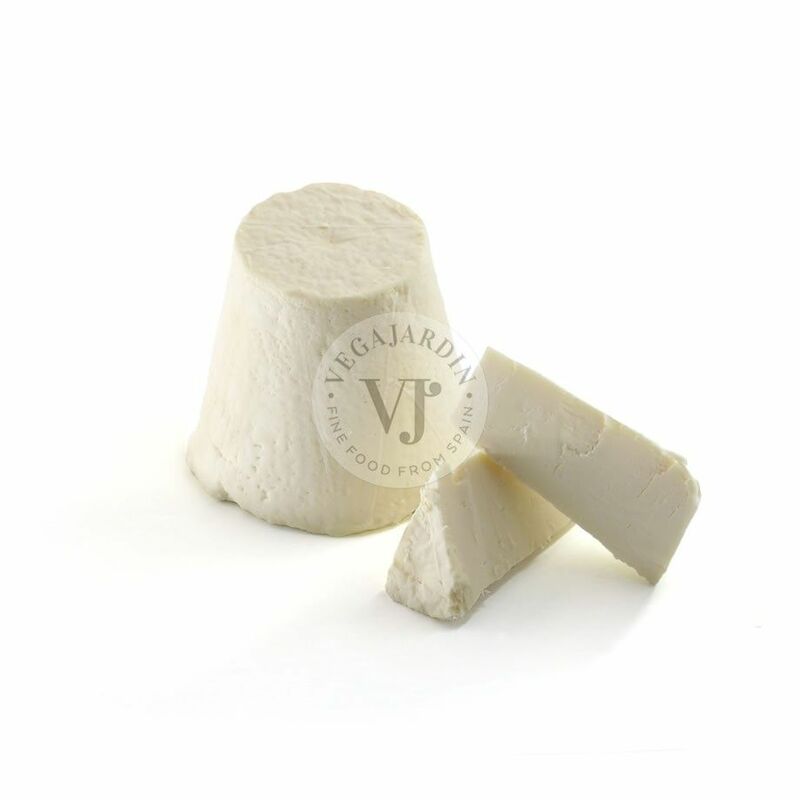 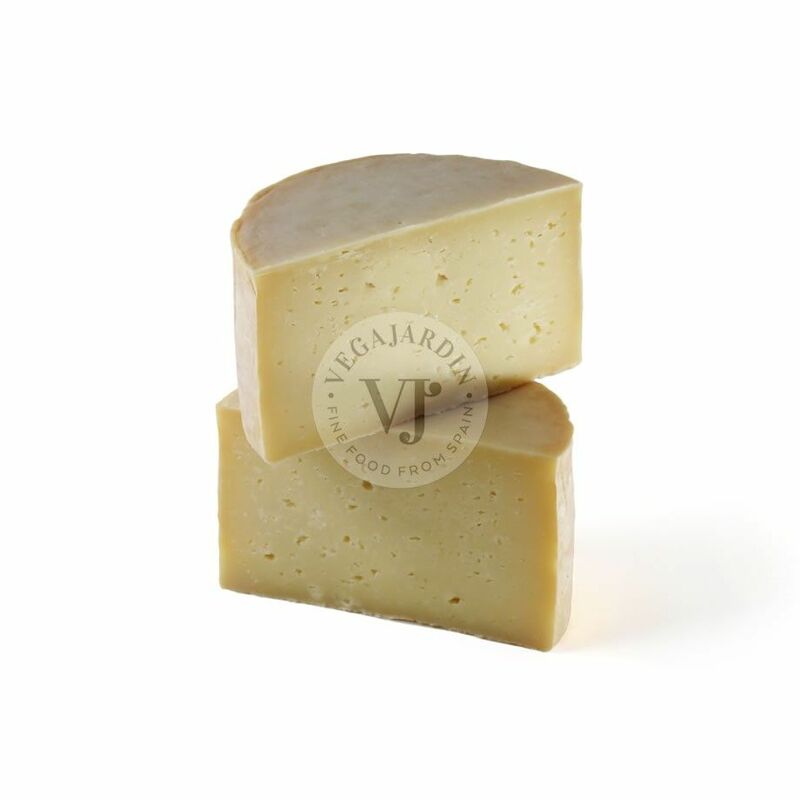 You can appreciate the acidity of cow´s milk, the spicy touch of goat´s milk and the unmistakable taste of sheep´s milk.